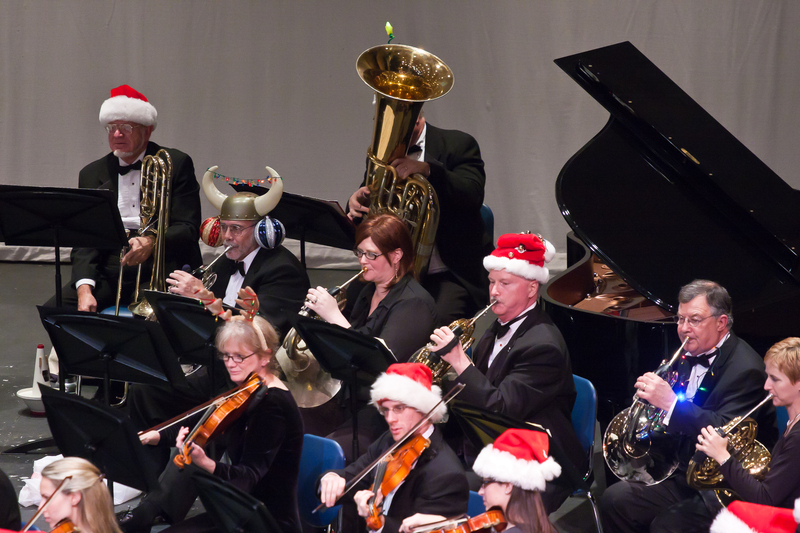 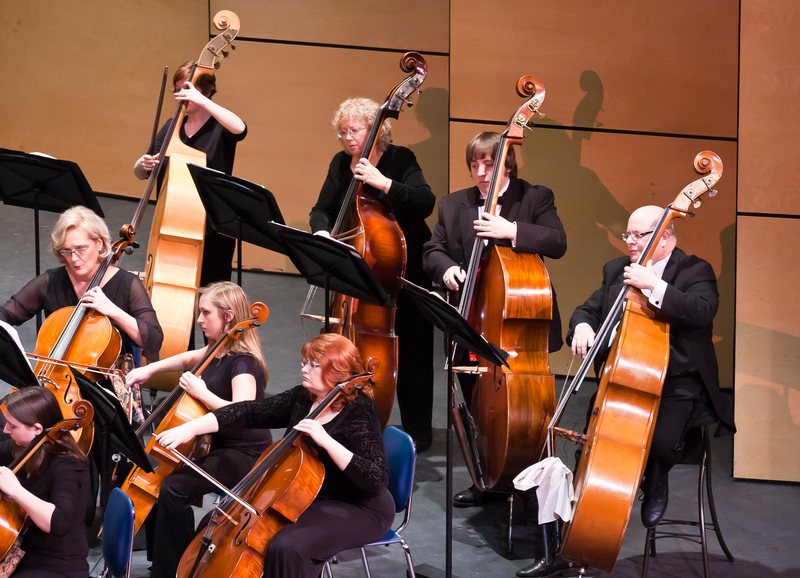 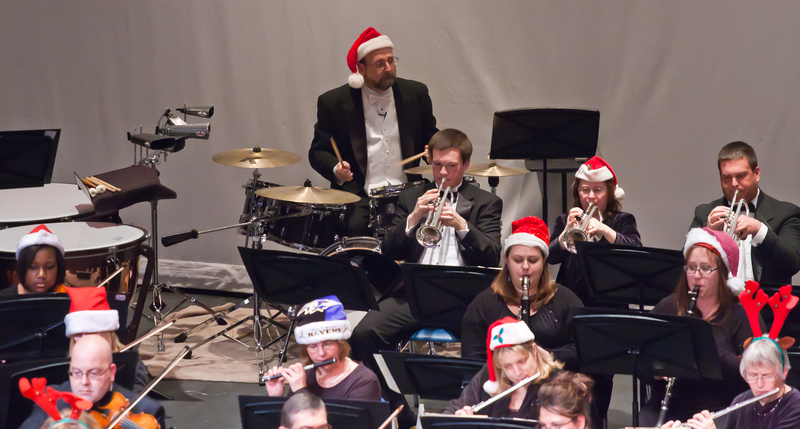 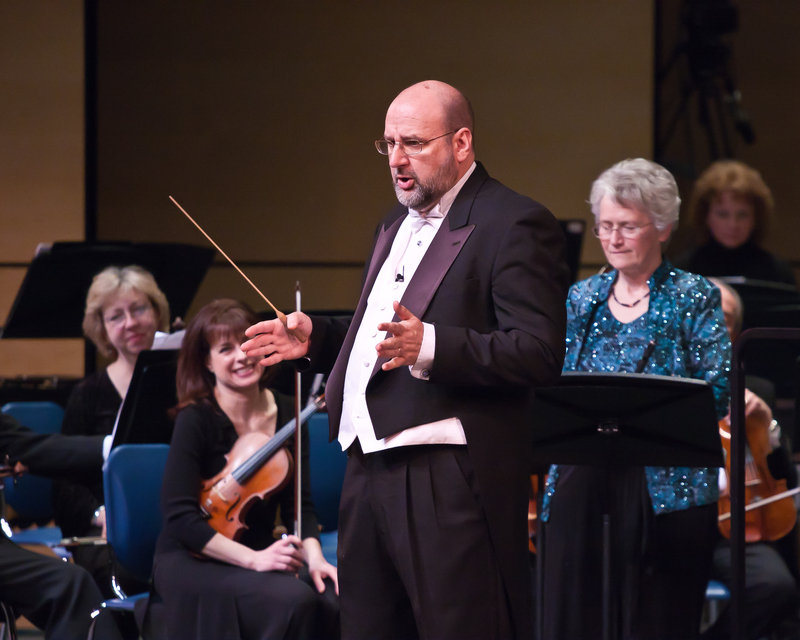 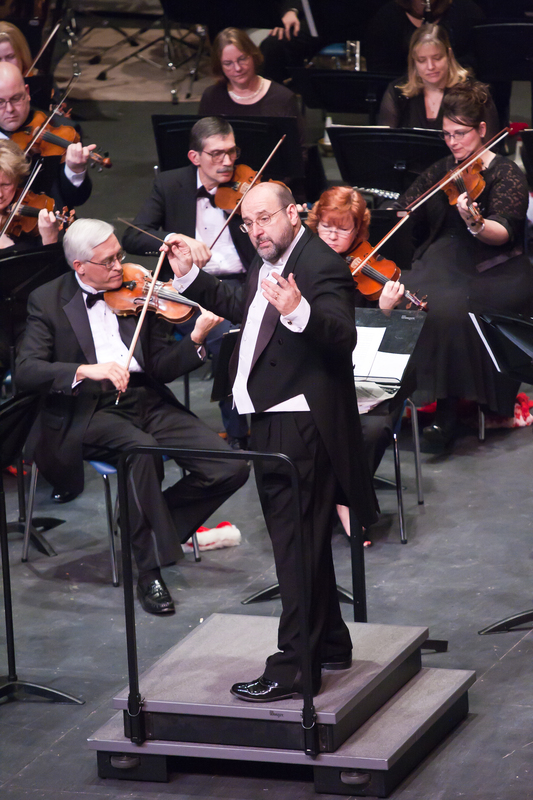 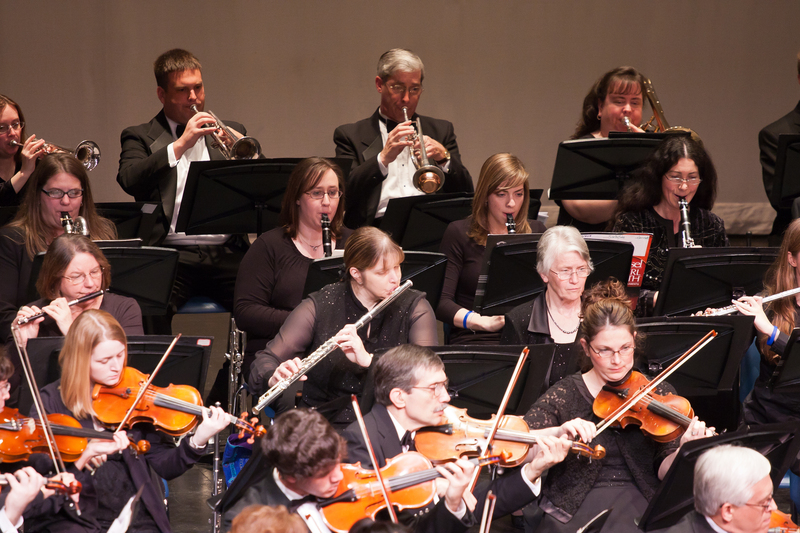 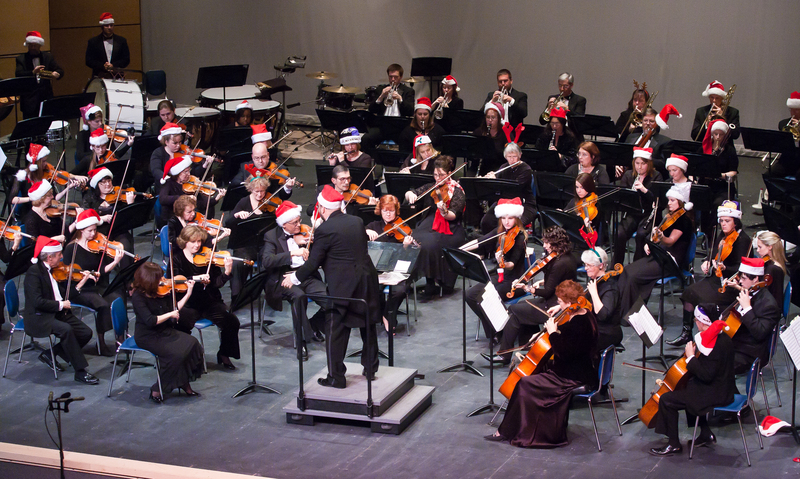 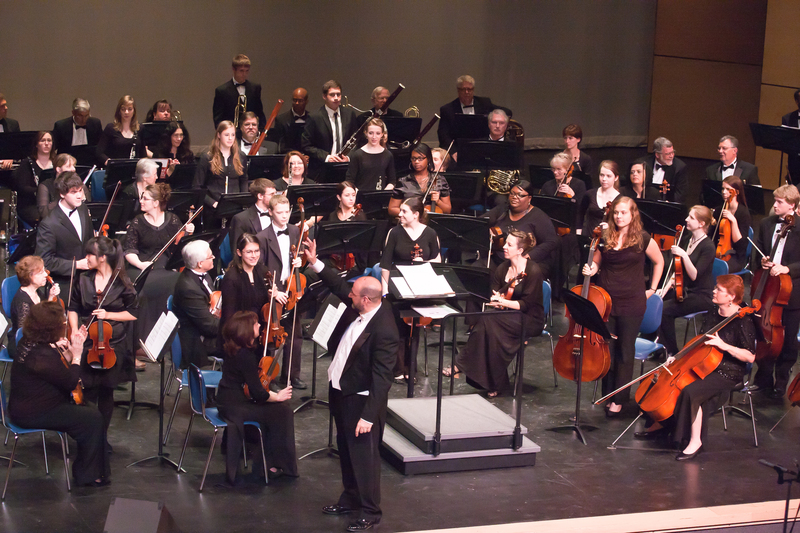 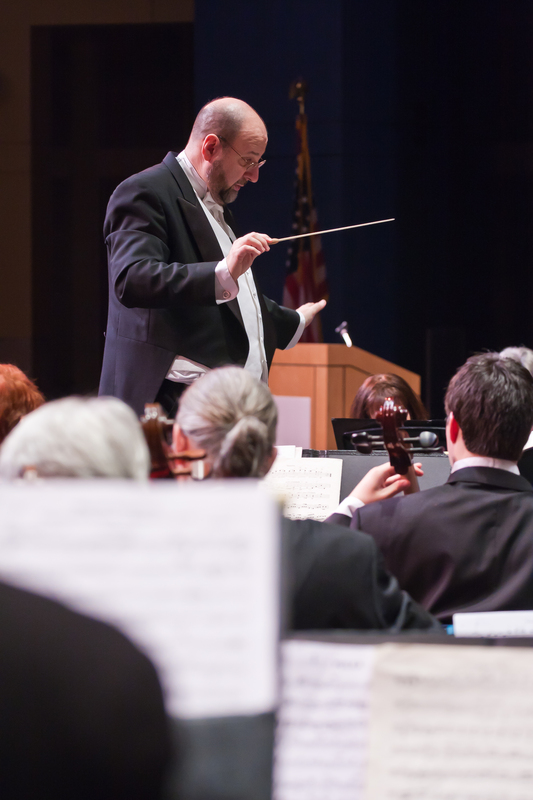 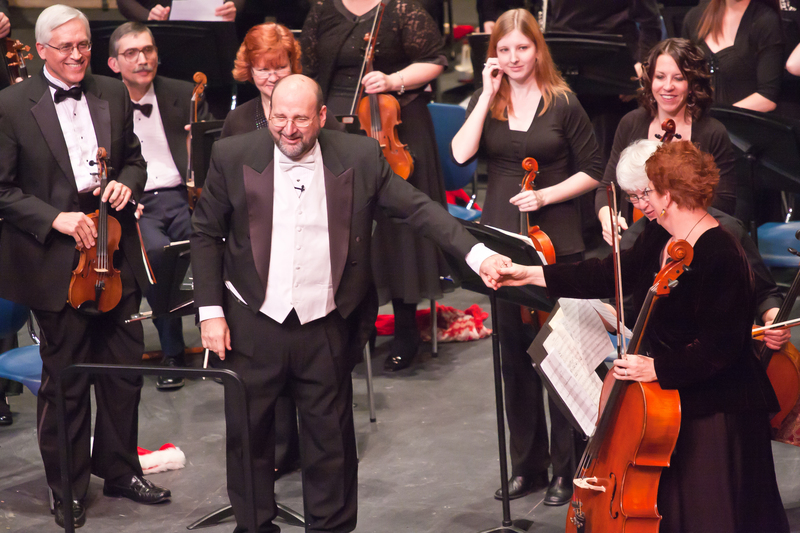 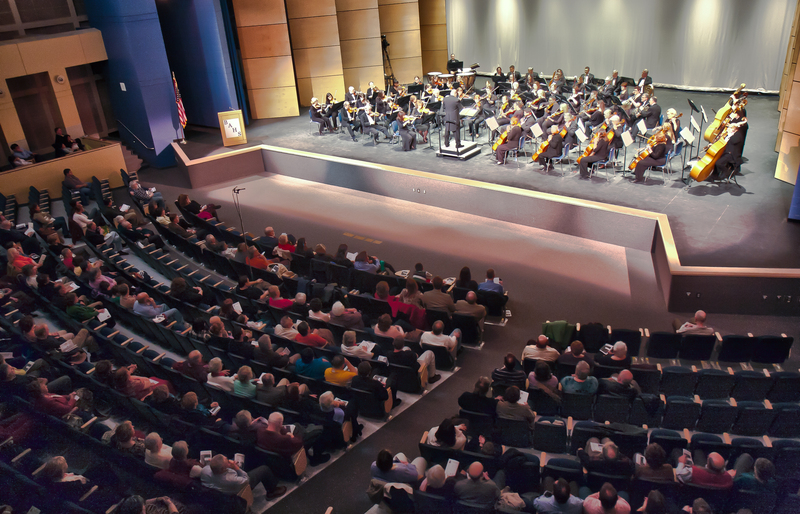 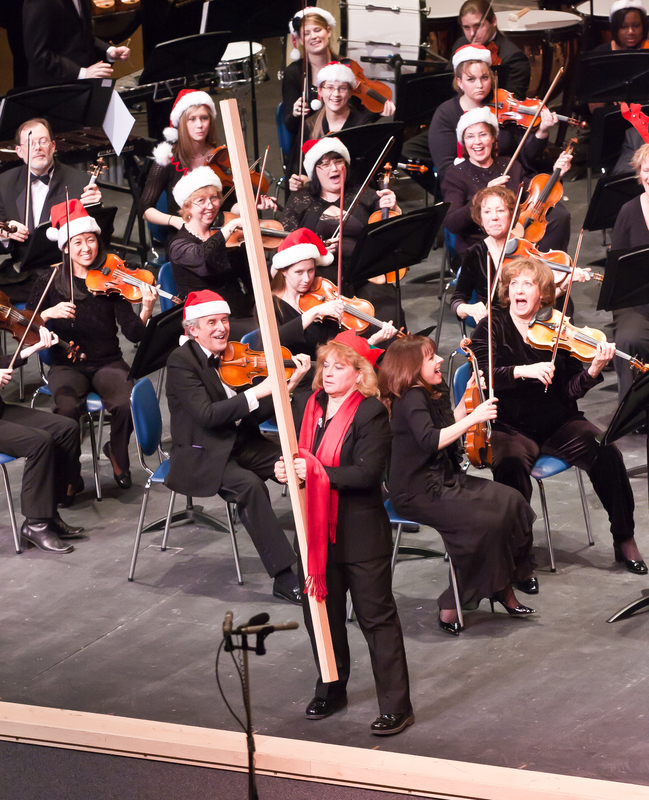 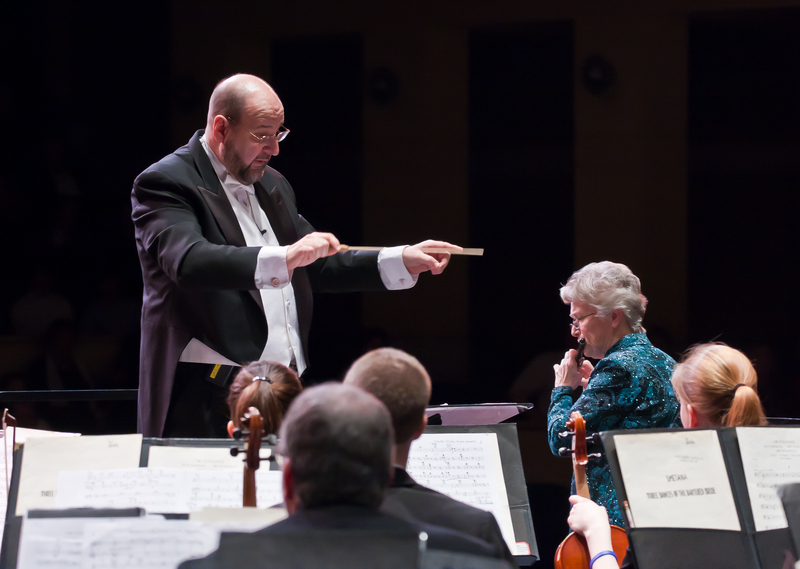 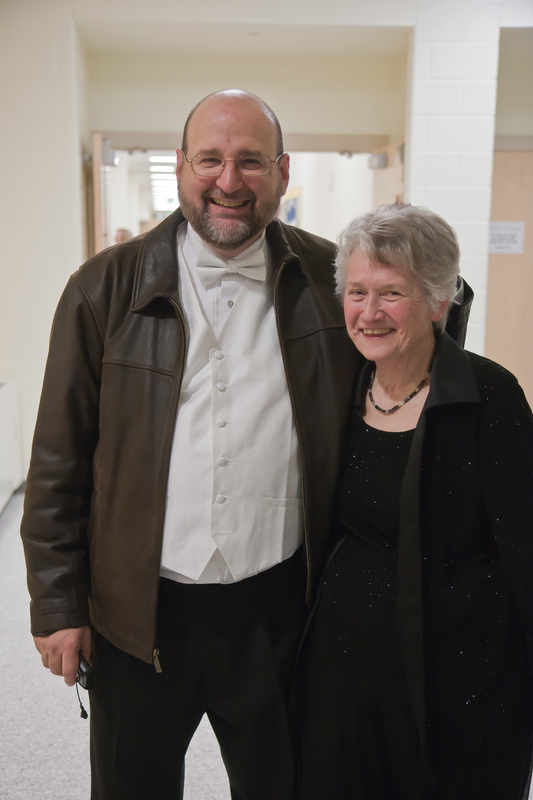 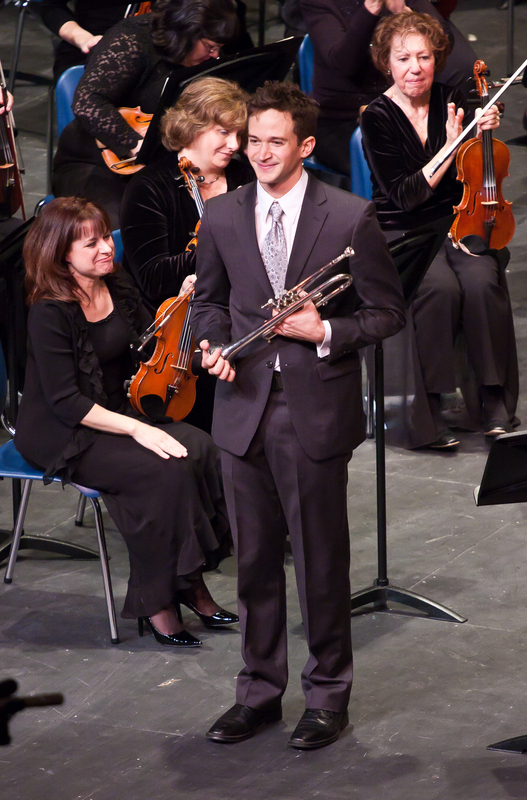 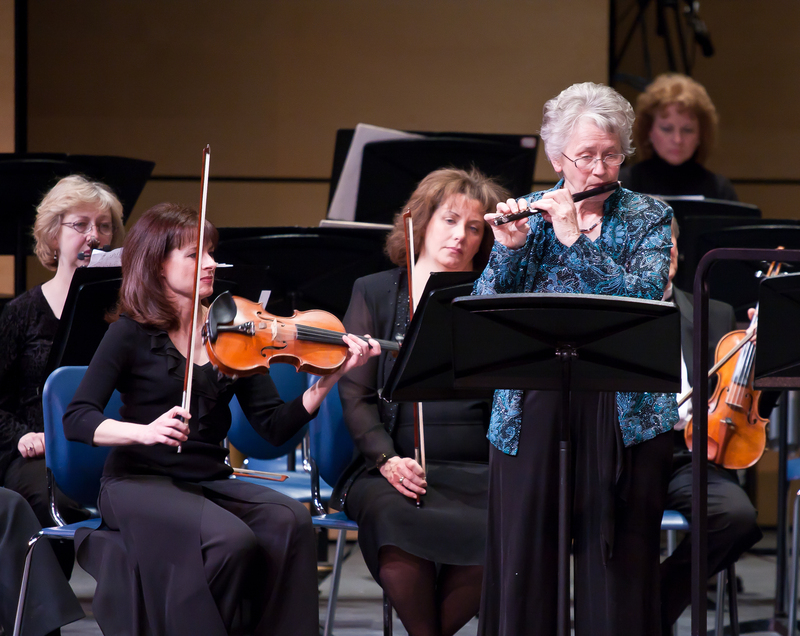 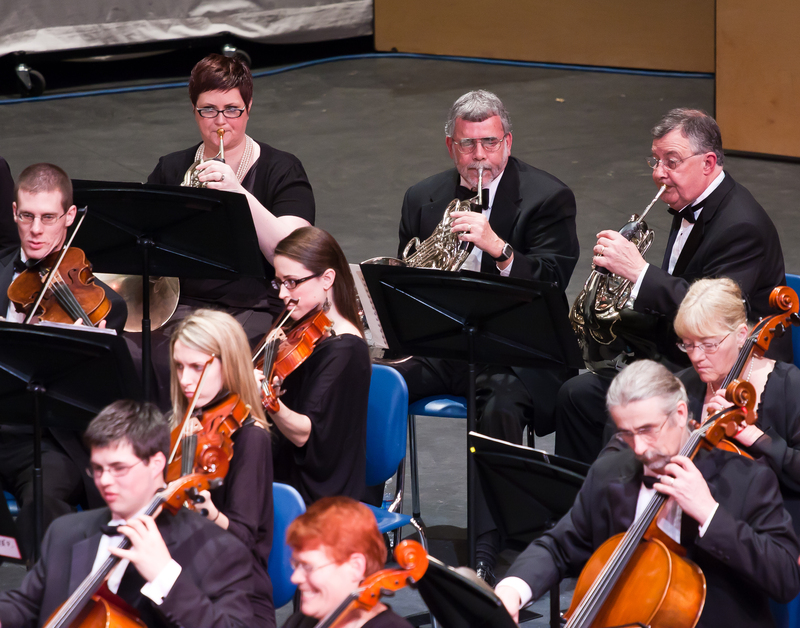 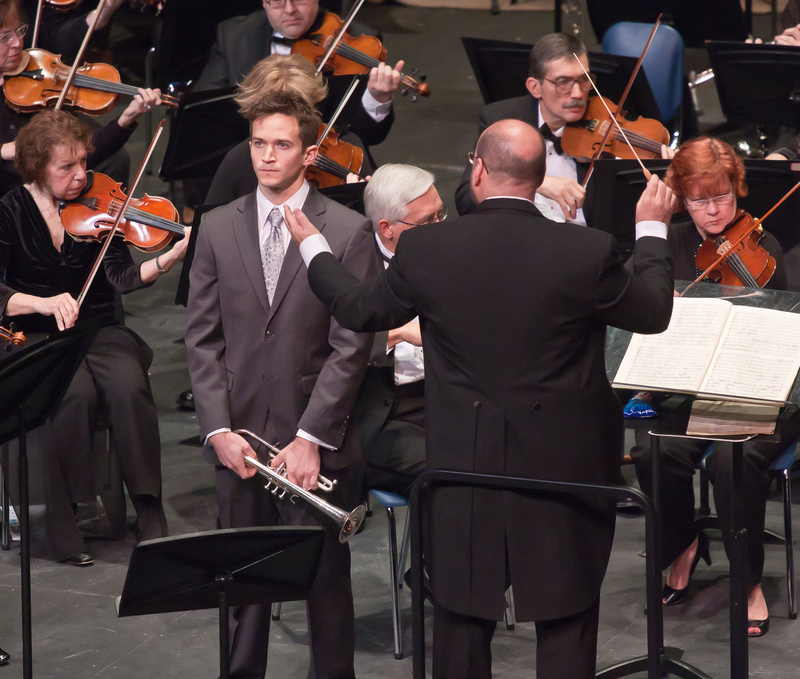 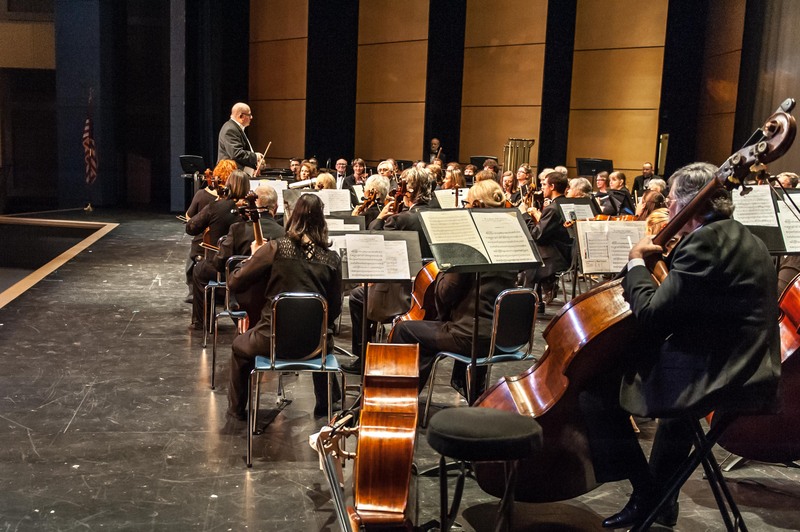 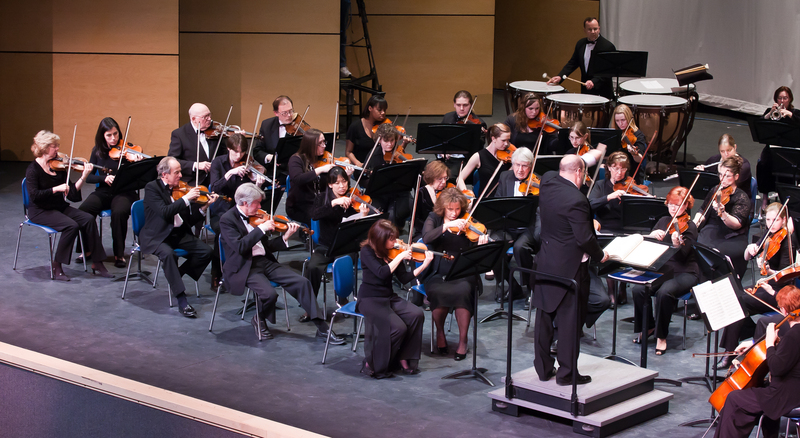 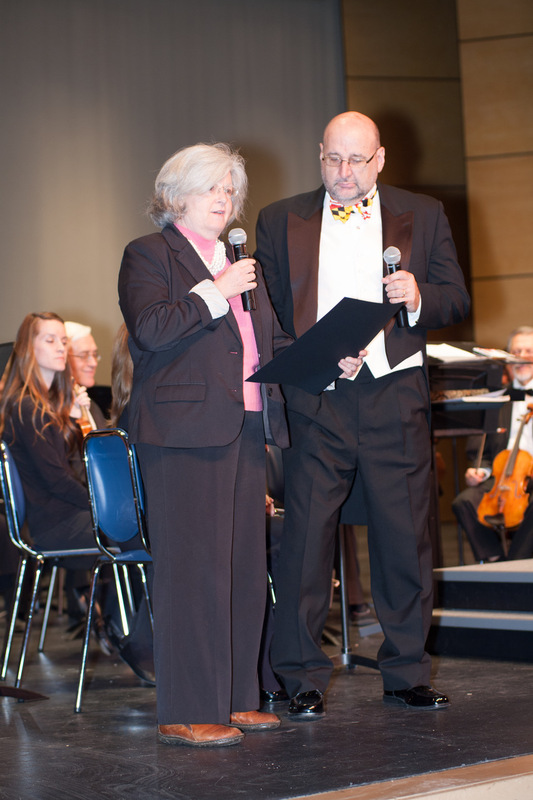 The Susquehanna Symphony Orchestra was founded by musicians with the enjoyment of music as its foremost mission. 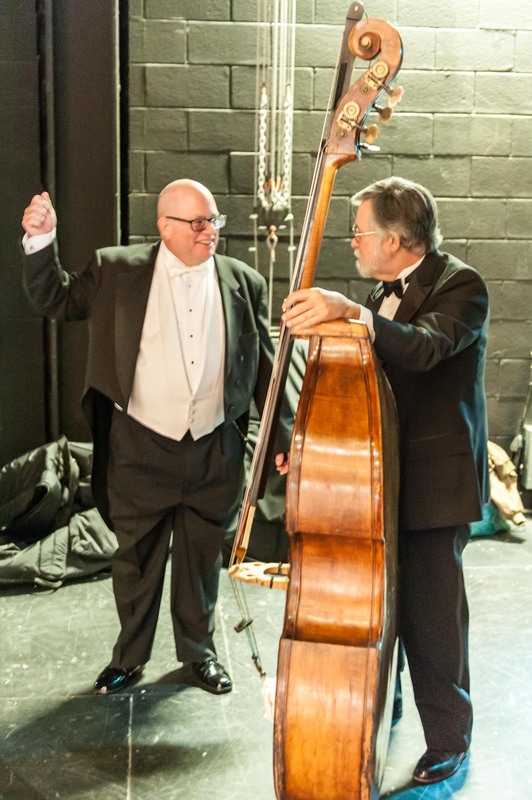 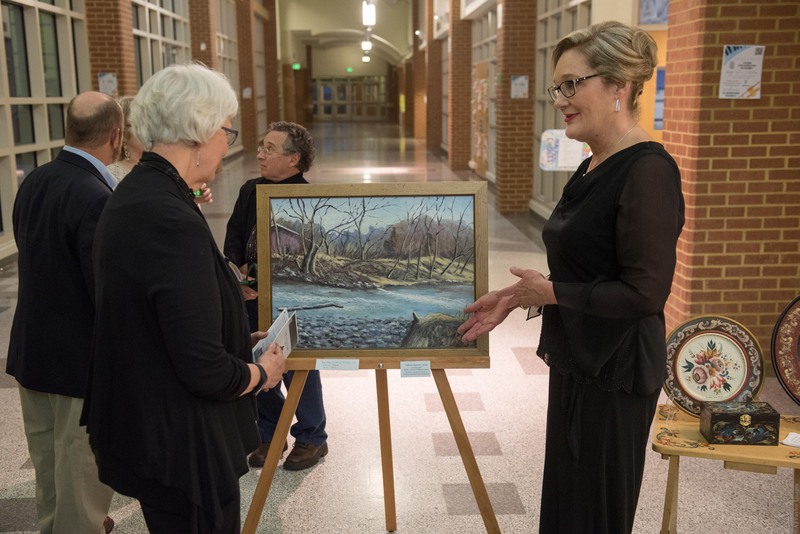 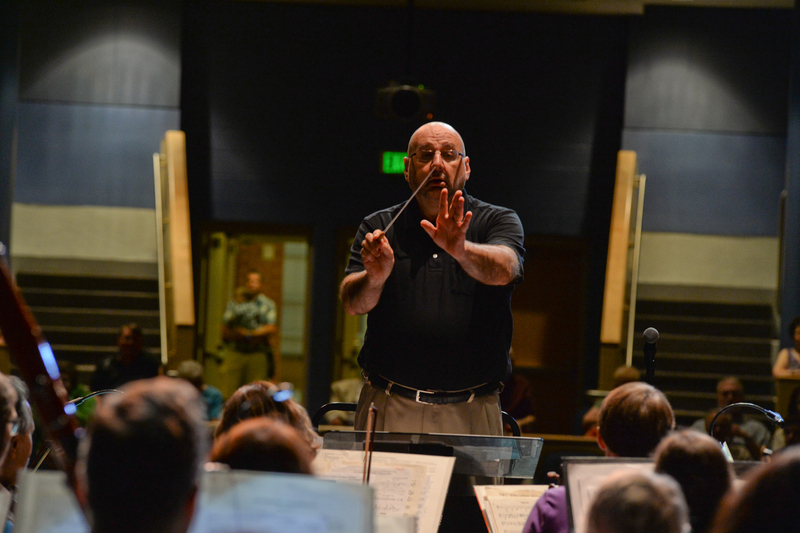 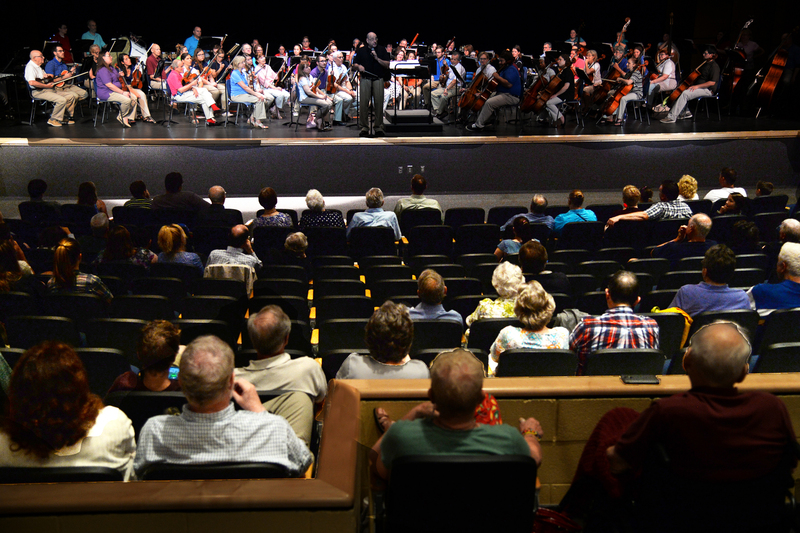 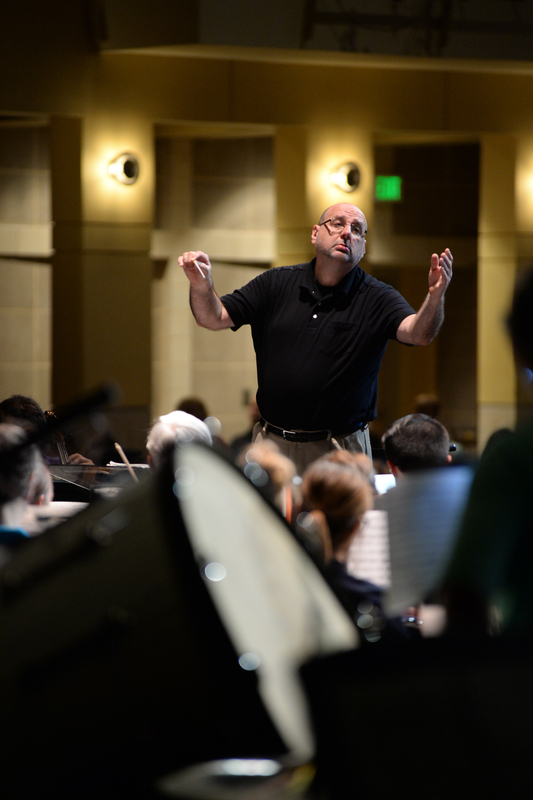 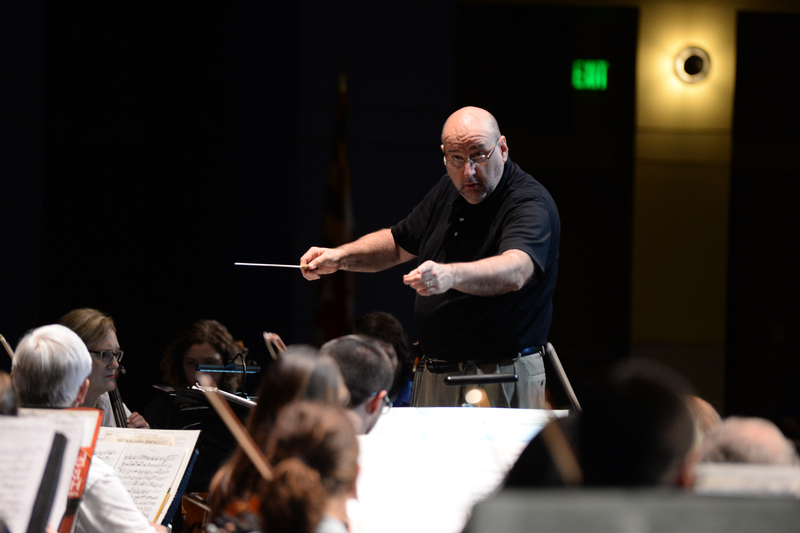 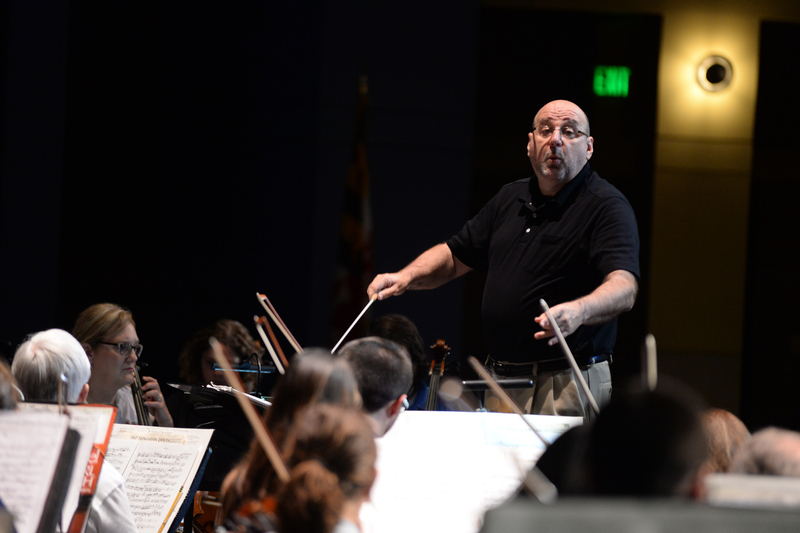 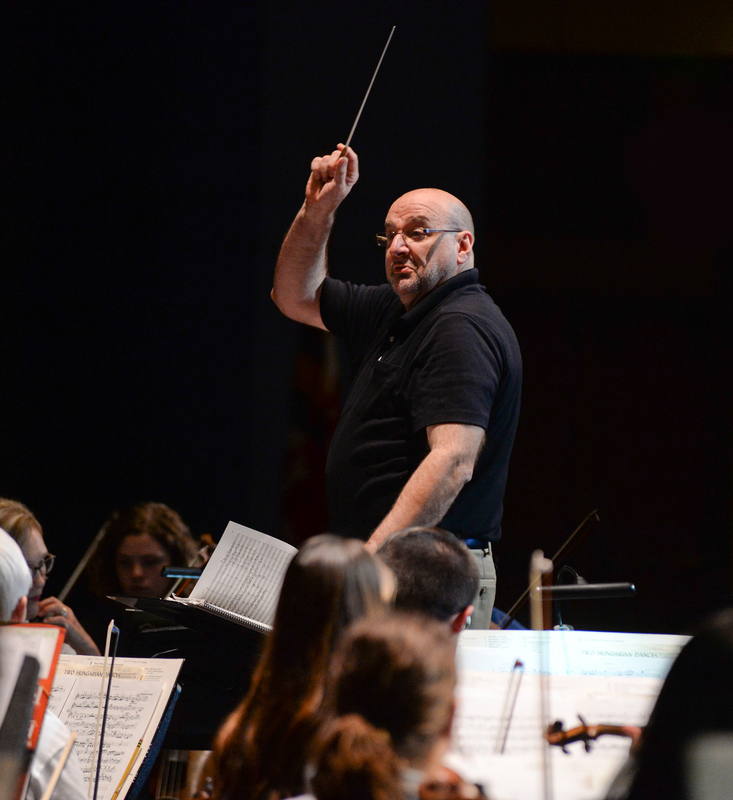 Since 1978, this orchestra has grown to be an essential Harford County tradition – uniting performers and audiences through a mutual love of music. 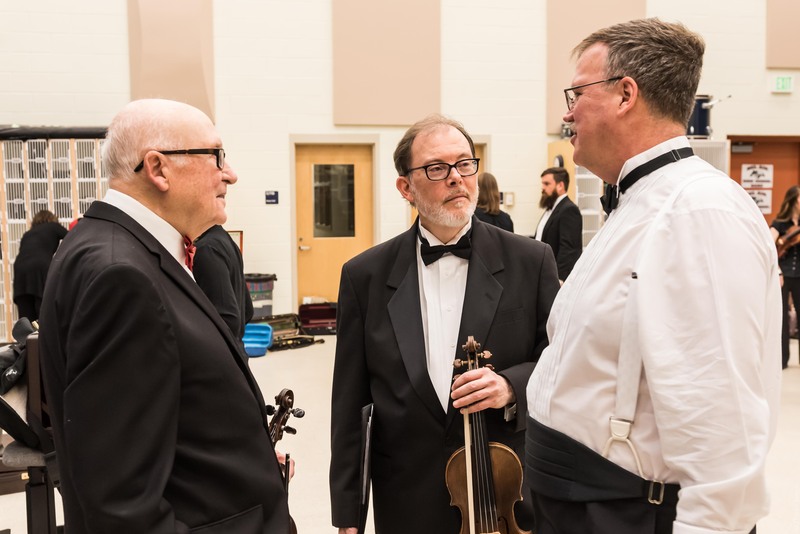 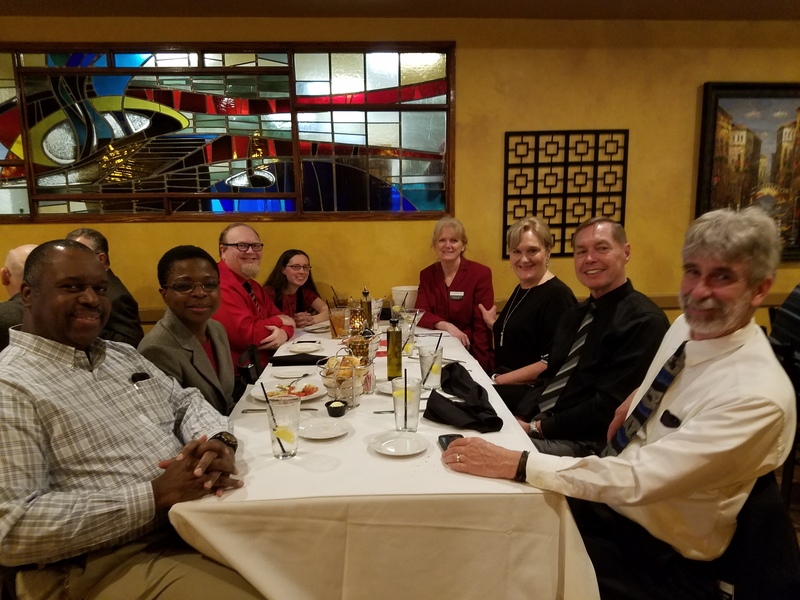 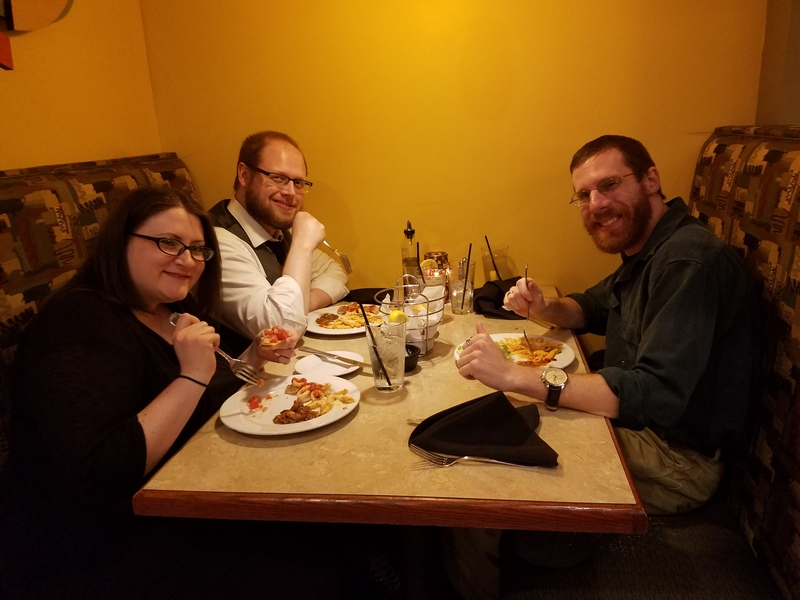 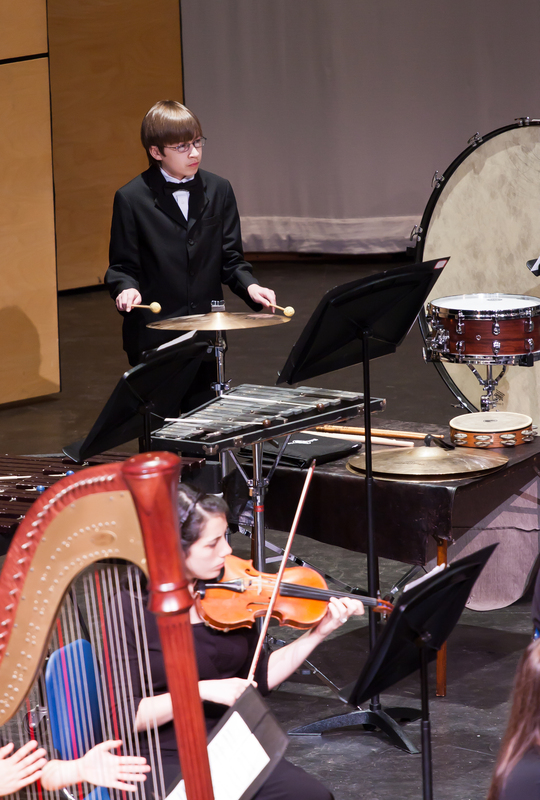 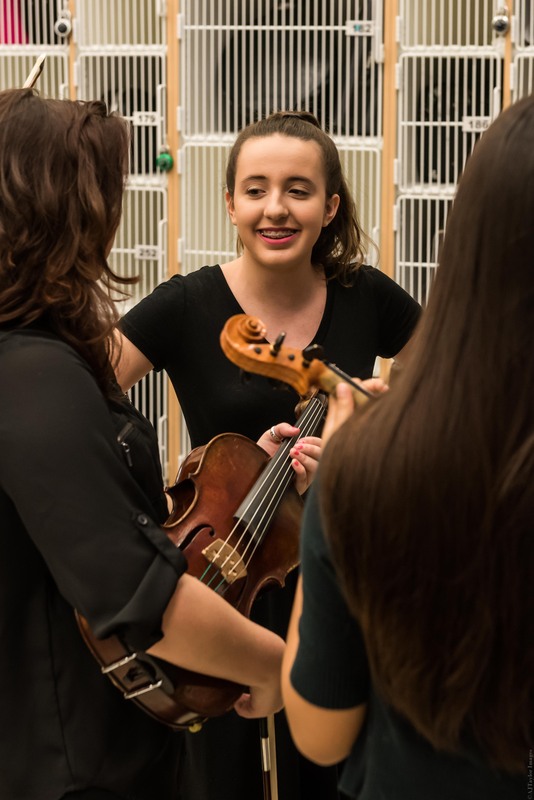 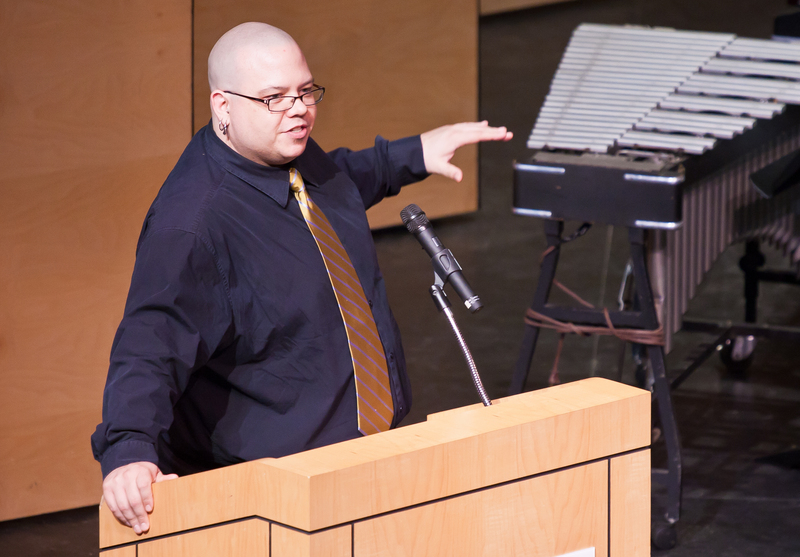 We are an important community resource that brings together student, amateur and professional musicians, with exceptional soloists, composers, and conductors. 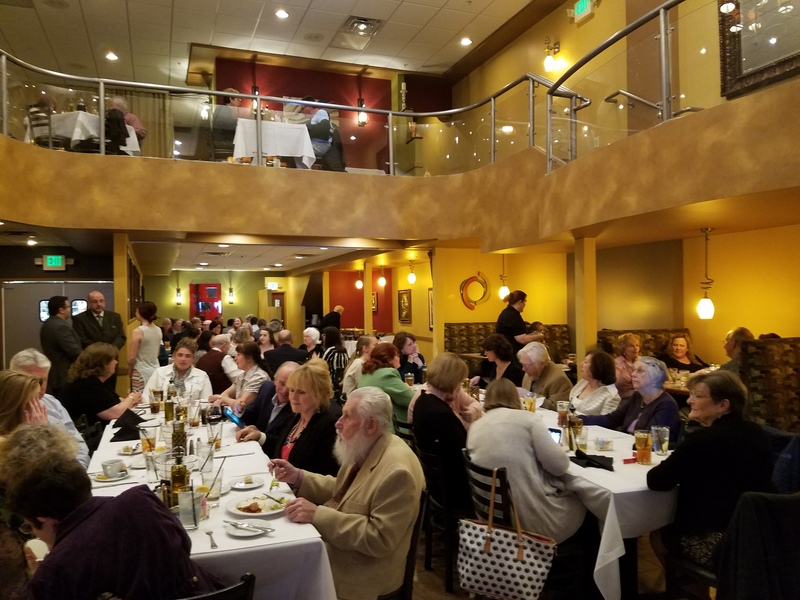 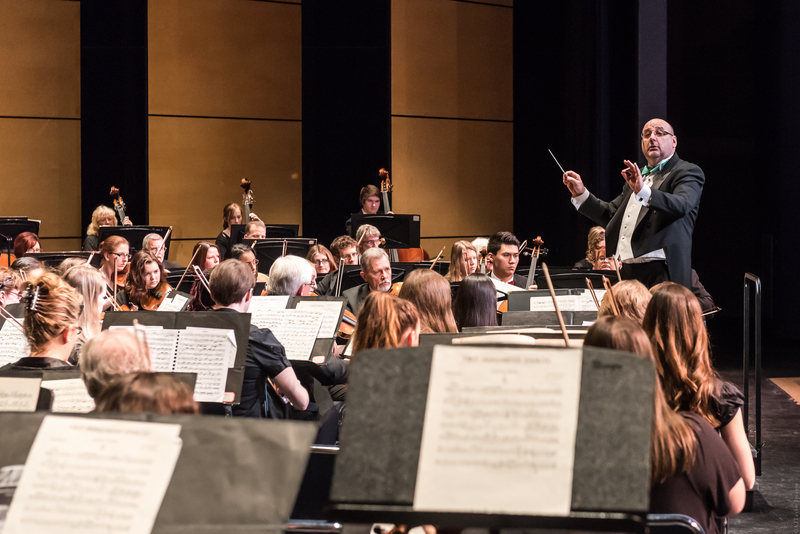 This vibrant all-volunteer organization has continued to thrive thanks to significant support from guest artists, audiences, other arts groups, advertisers and – with our utmost thanks – donors who share our vision. 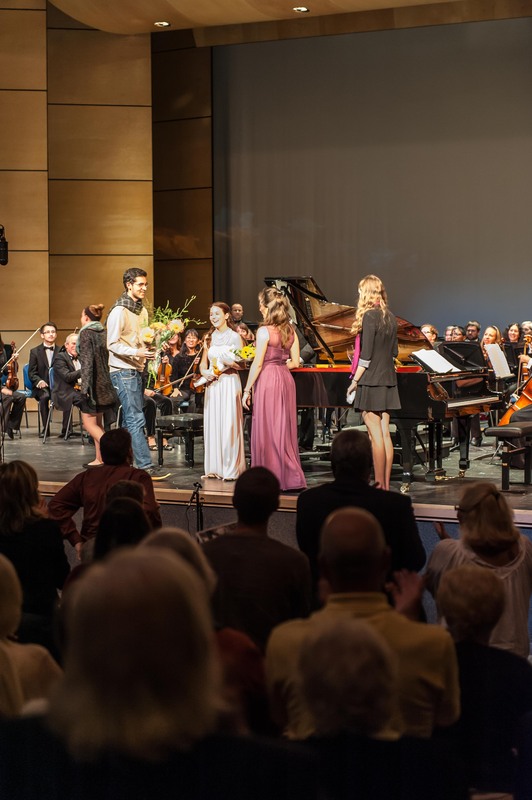 We invite you to join our friends who both enjoy our concerts and support us financially. 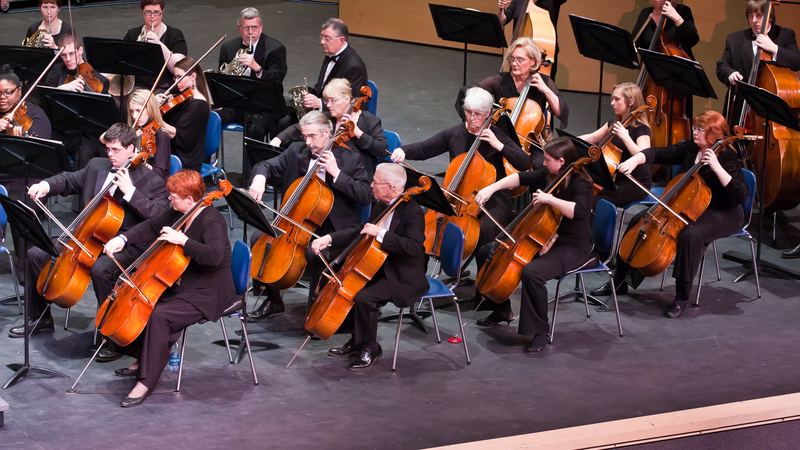 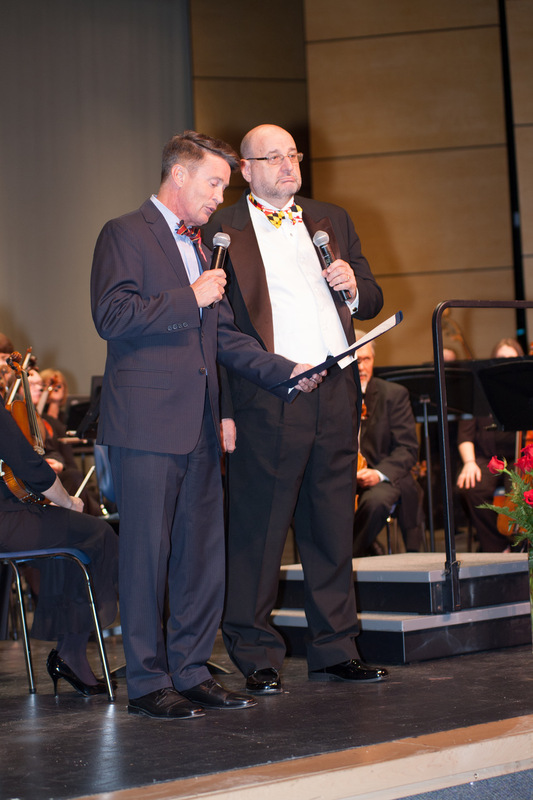 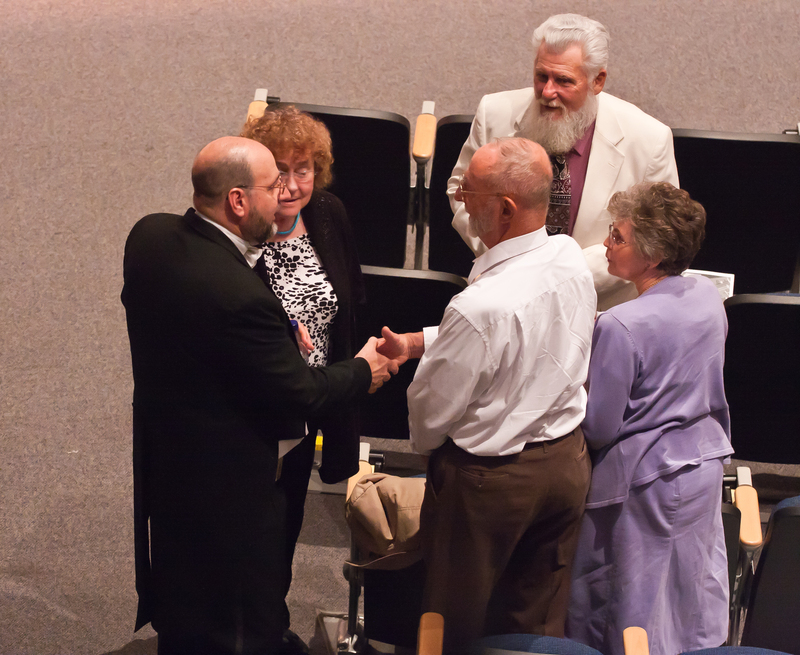 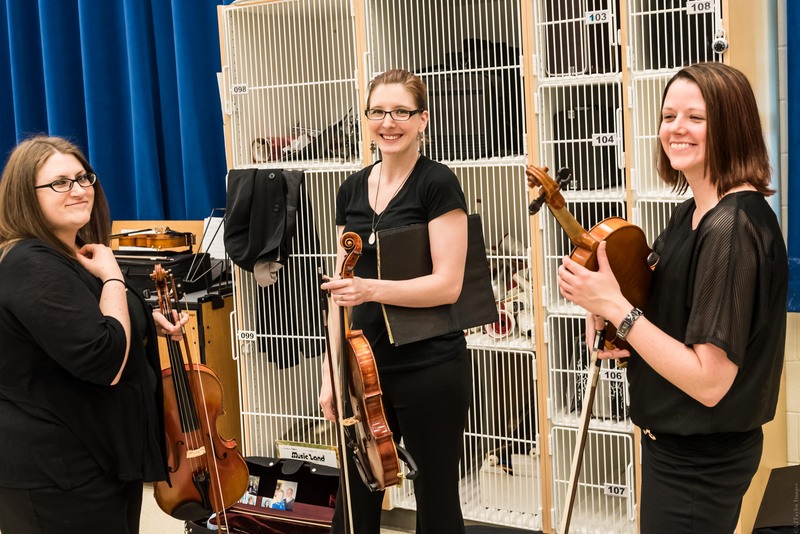 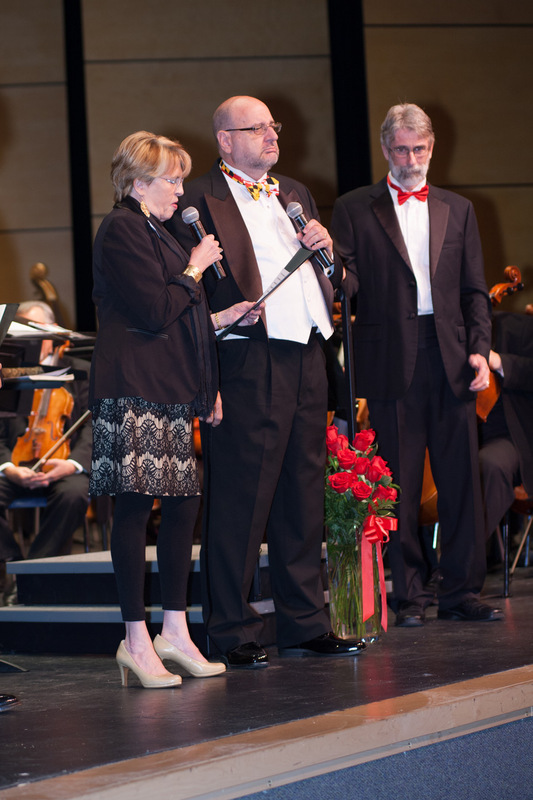 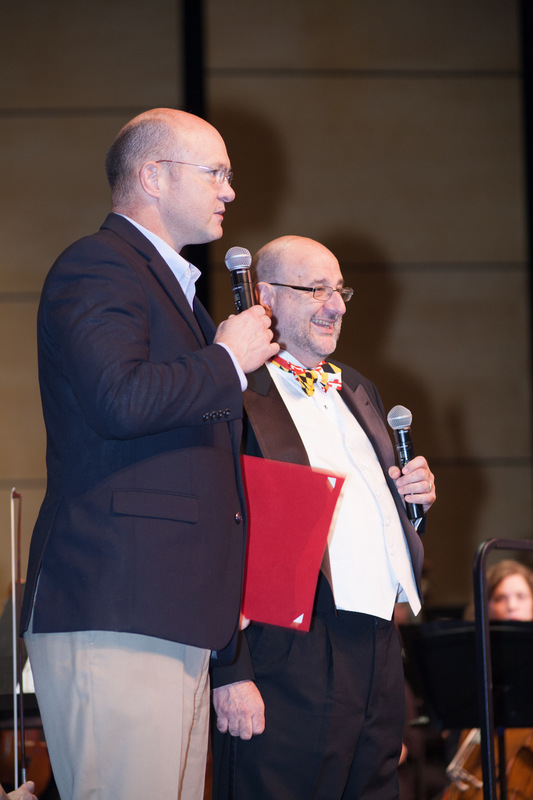 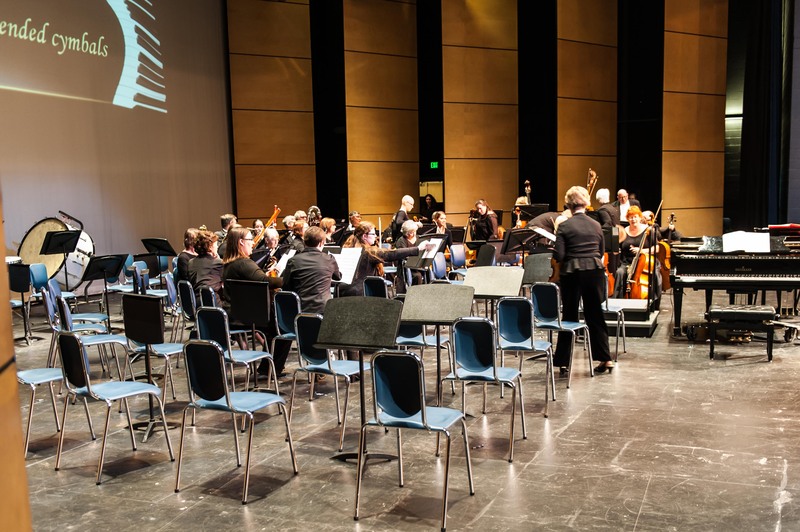 When you donate to the Susquehanna Symphony Orchestra, your money goes a long way – and it’s a tax deduction for you! 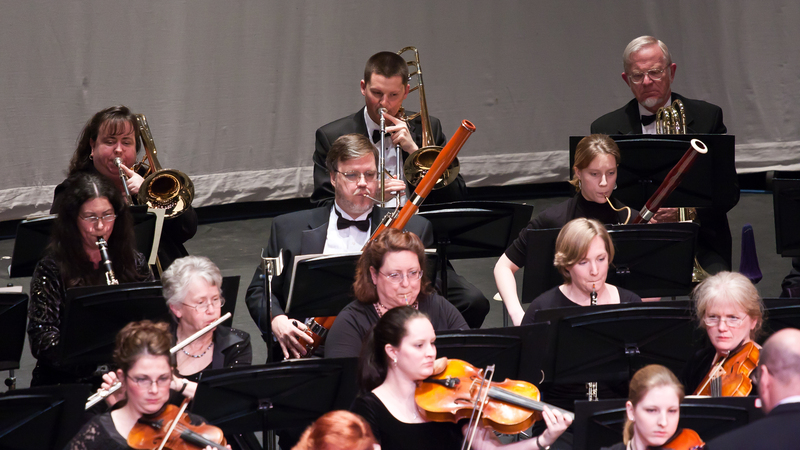 We are committed to keeping our expenses at a minimum – while providing a maximum of music! 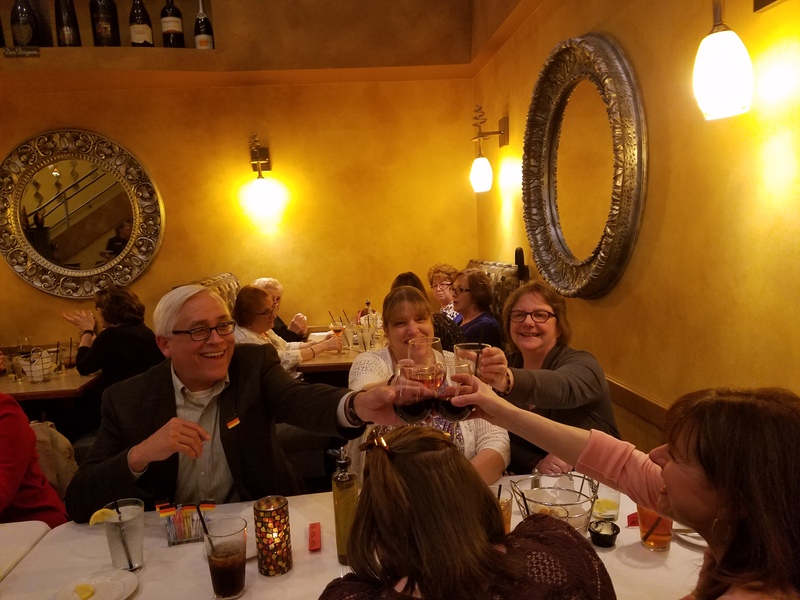 Our fiscal record is strong. 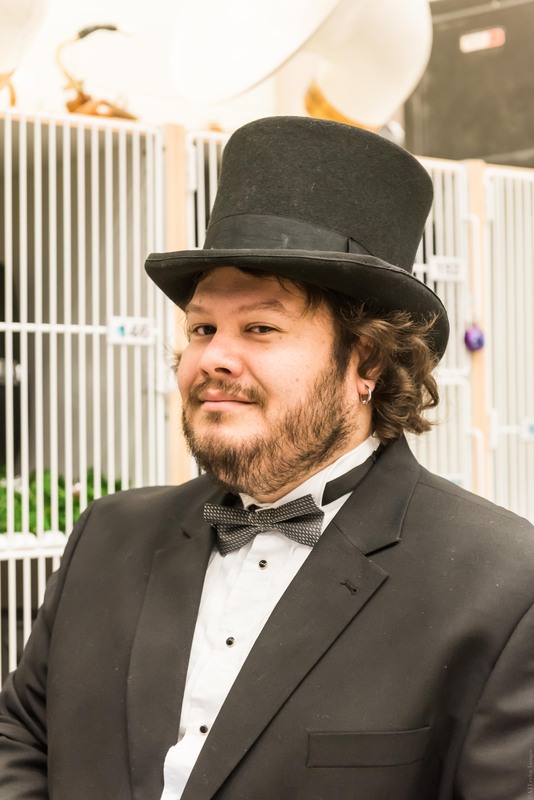 Your donations will be used wisely and well. 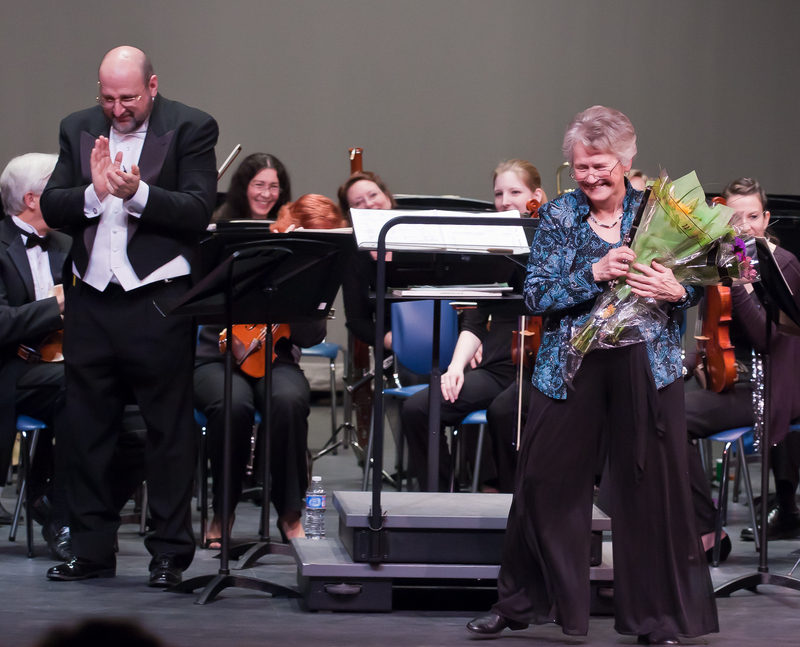 We thank all of our generous supporters – without them, we could not thrive. 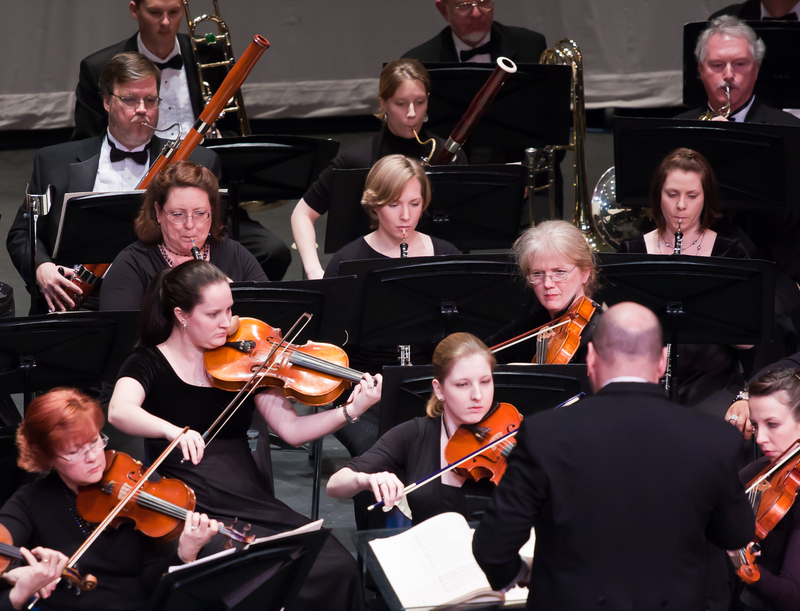 By PayPal: Click on the icon below to make a secure online donation to the SSO! 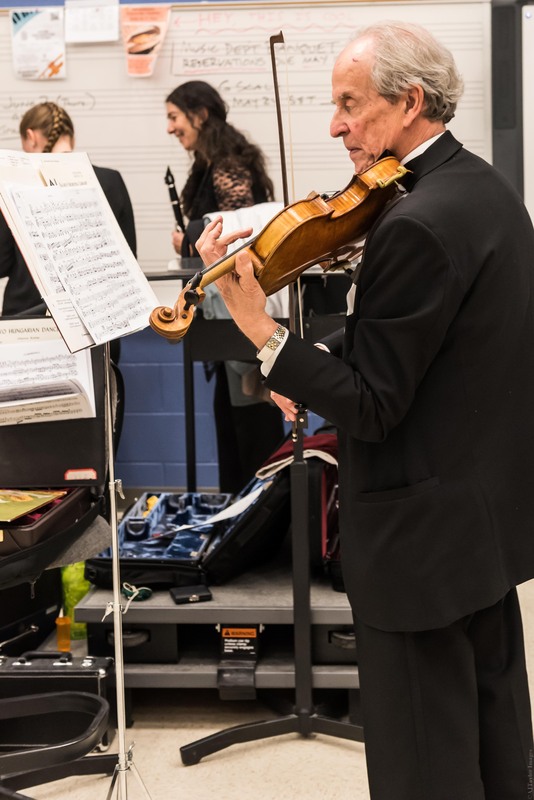 By Shopping: When you shop from Amazon Smile, a percentage of eligible purchases can be donated to the non-profit of your choice! 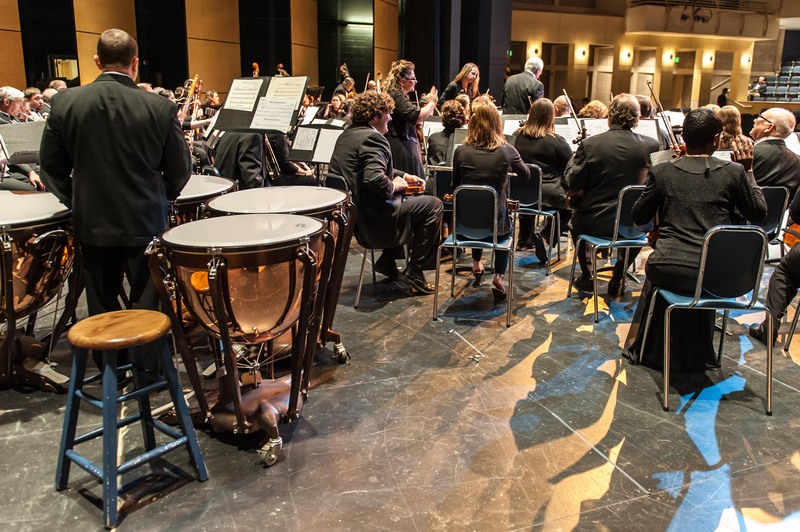 On Amazon Smile, below the search bar you will be able to select Susquehanna Symphony Orchestra as your non-profit of choice. 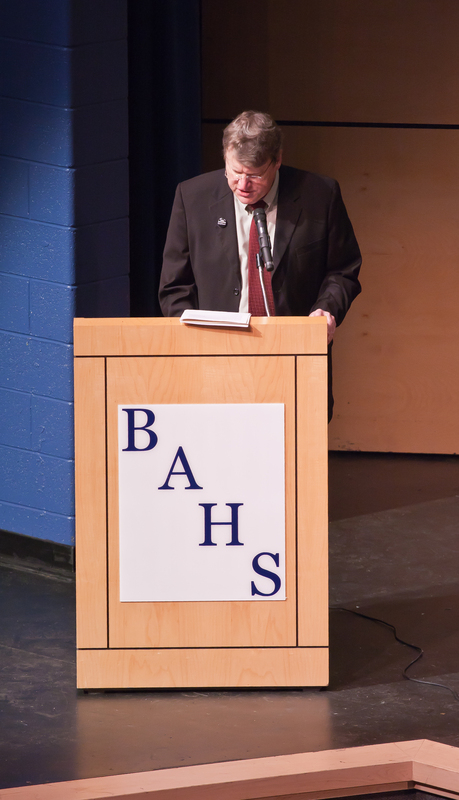 Traditions of opportunity and excellence should be preserved. 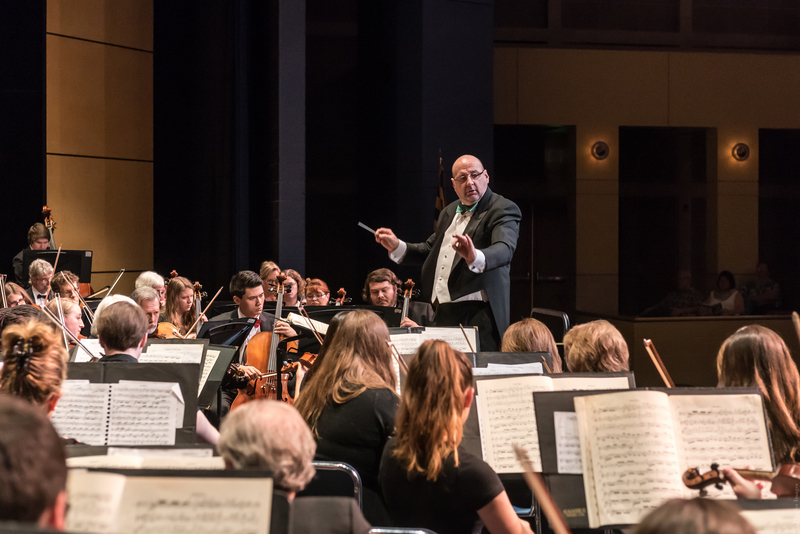 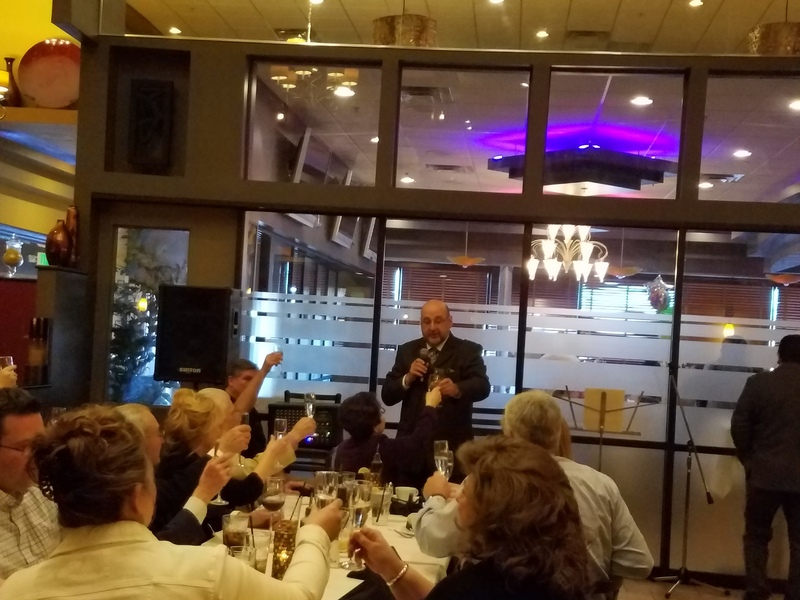 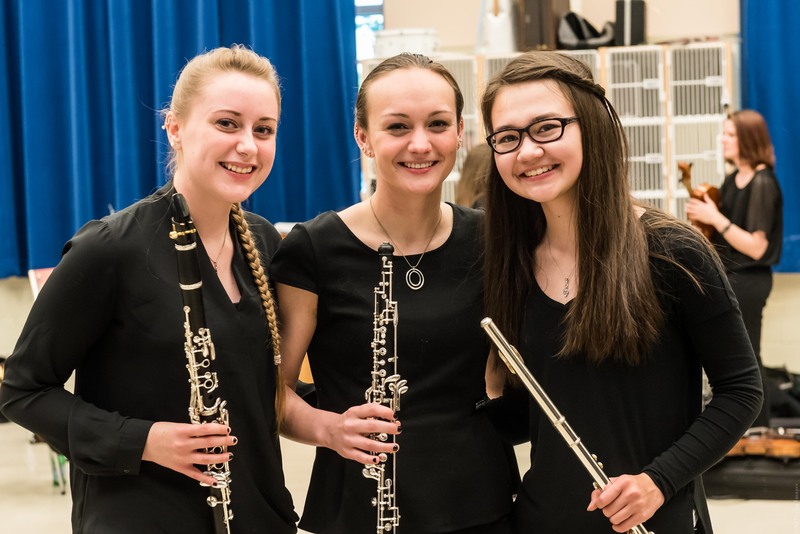 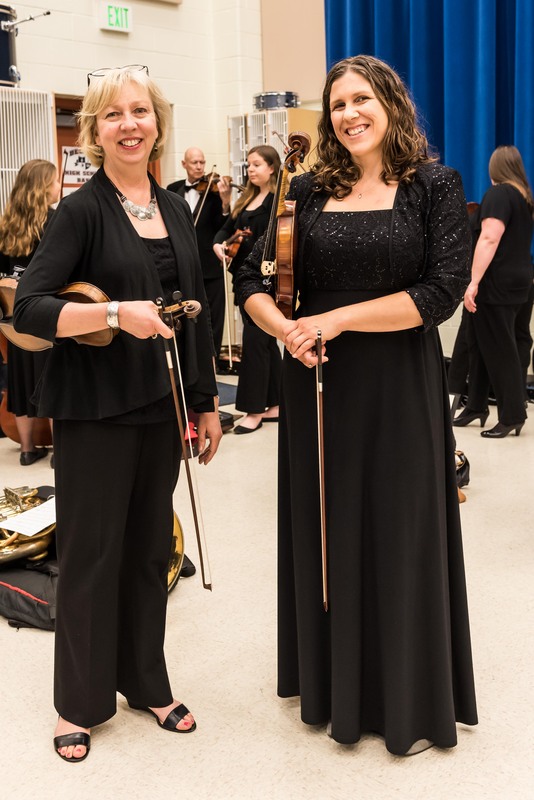 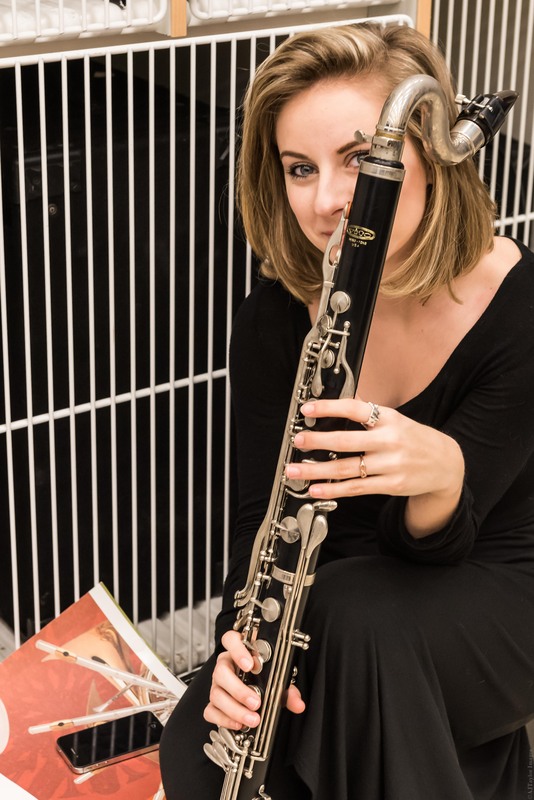 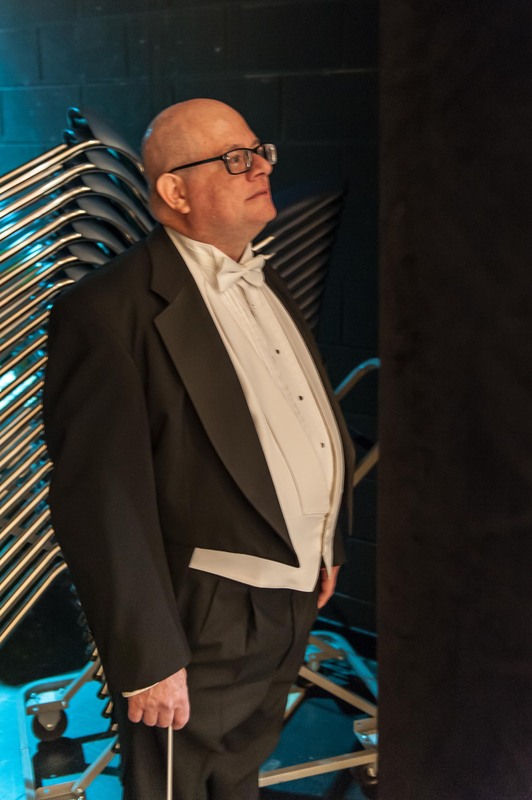 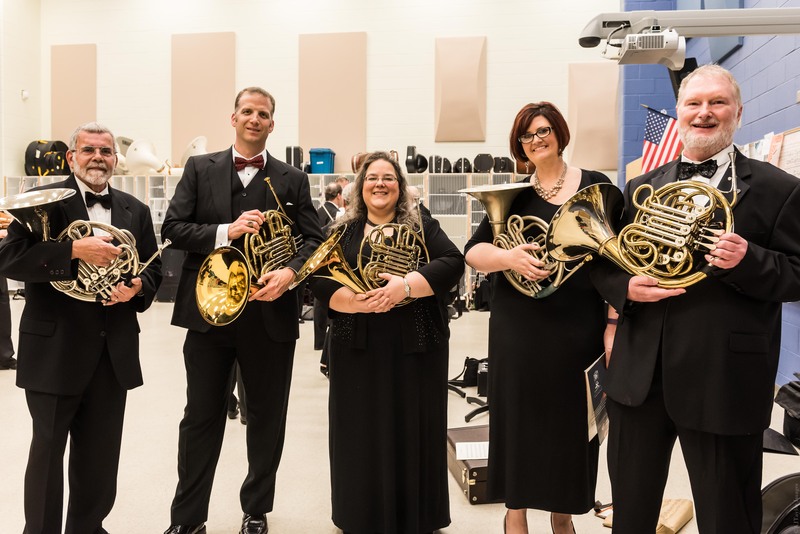 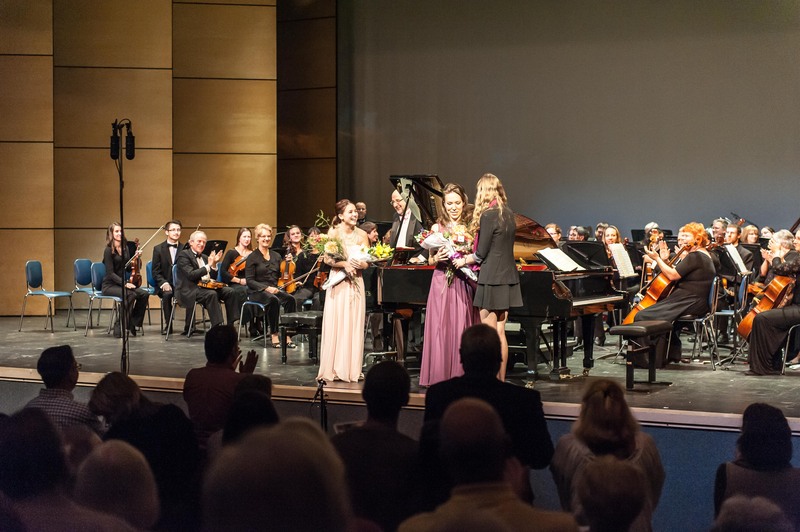 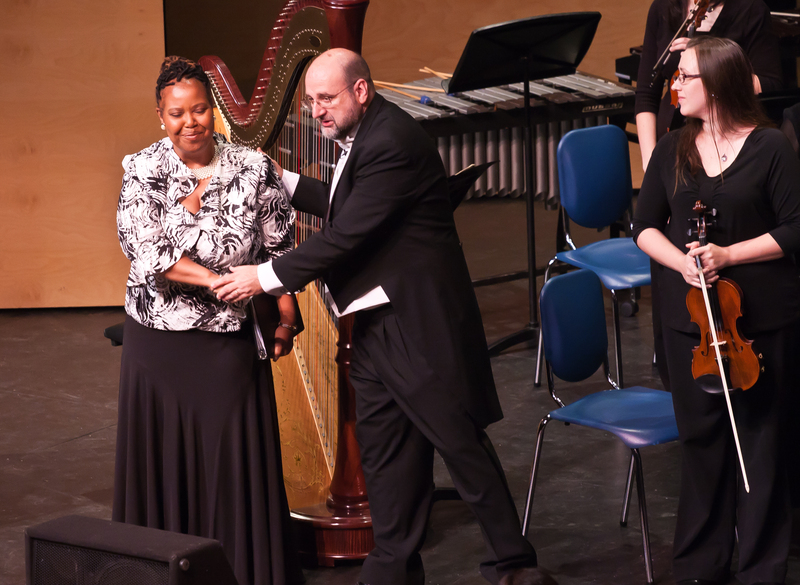 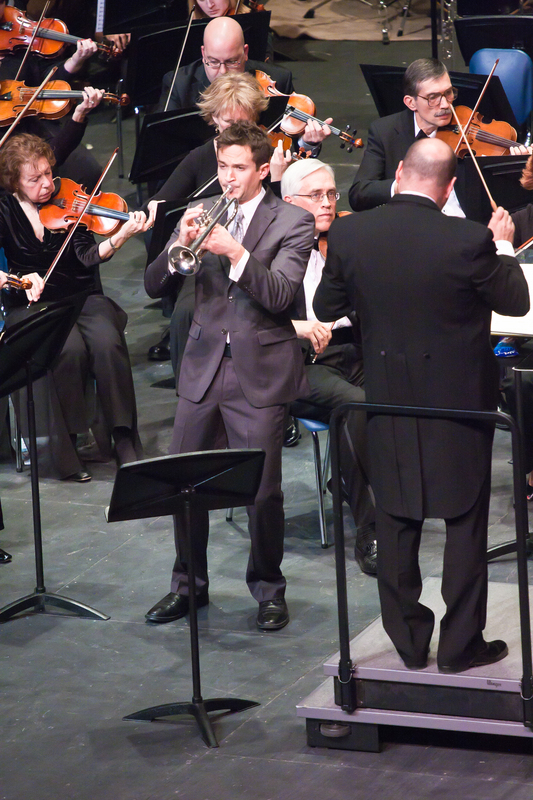 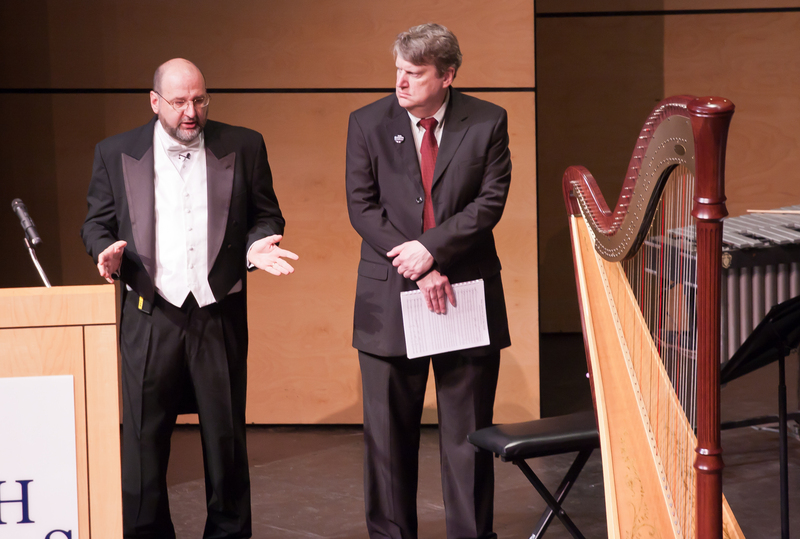 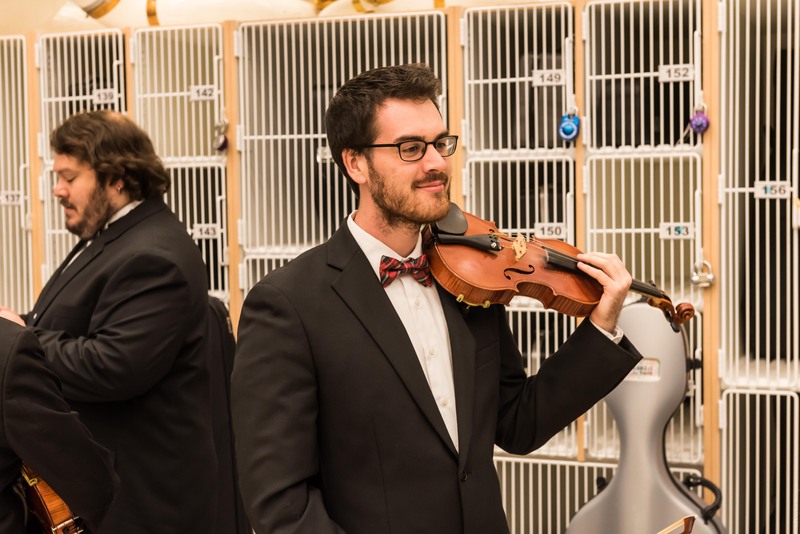 The SSO has provided Harford County and the region with beautiful music while giving opportunities for local musicians to display their talents and concert-goers to hear master performers from the US and around the world. 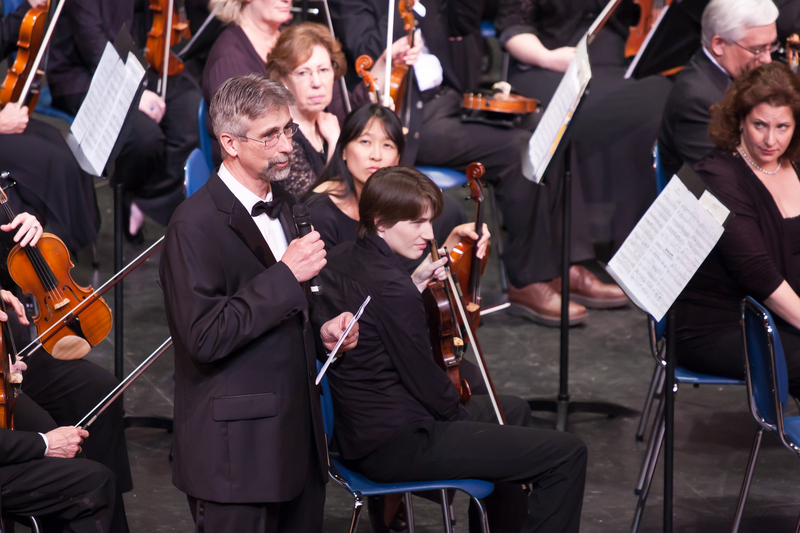 The orchestra invites you to preserve its rich legacy by providing it with a legacy of your own. 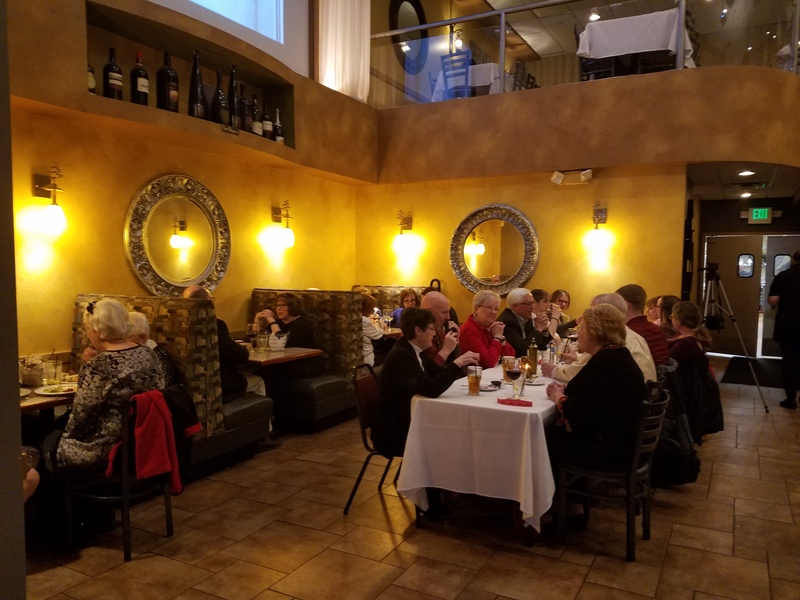 Consider including a gift to the SSO as part of your tax and estate planning. 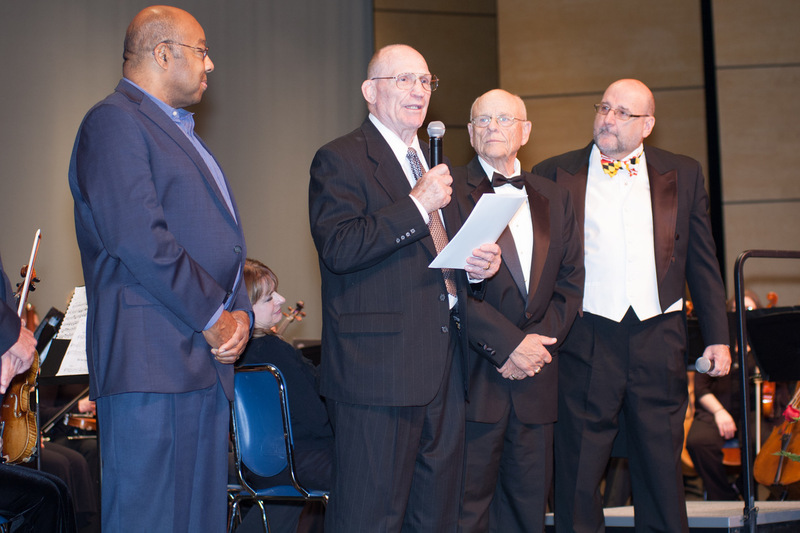 Your tax advisor or attorney can assist you in this effort. 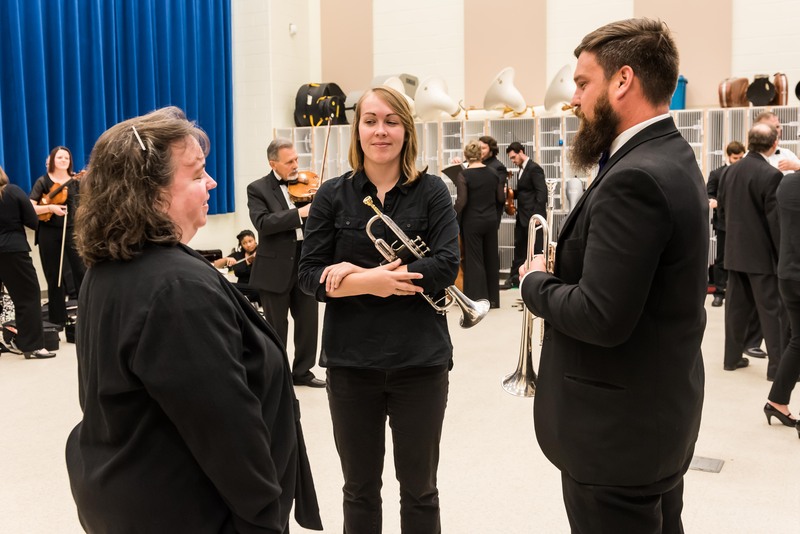 Many employers match donations to non-profit organizations, Check with your employer to see if you can magnify your donation through their matched giving programs. 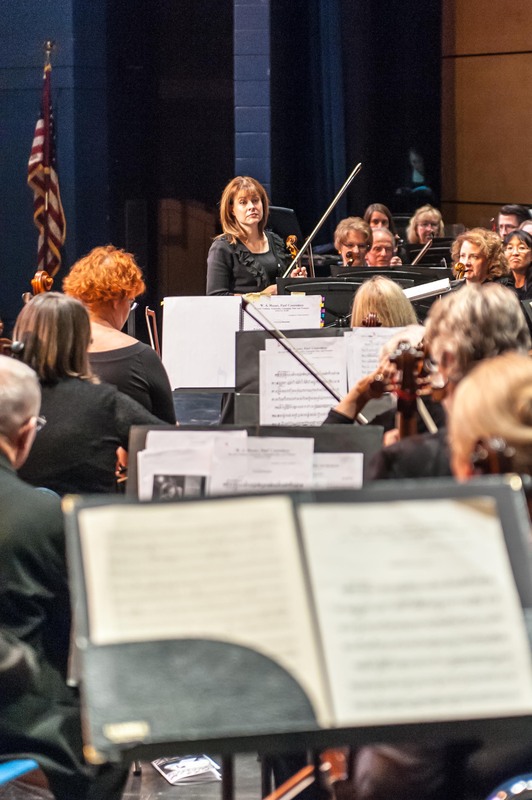 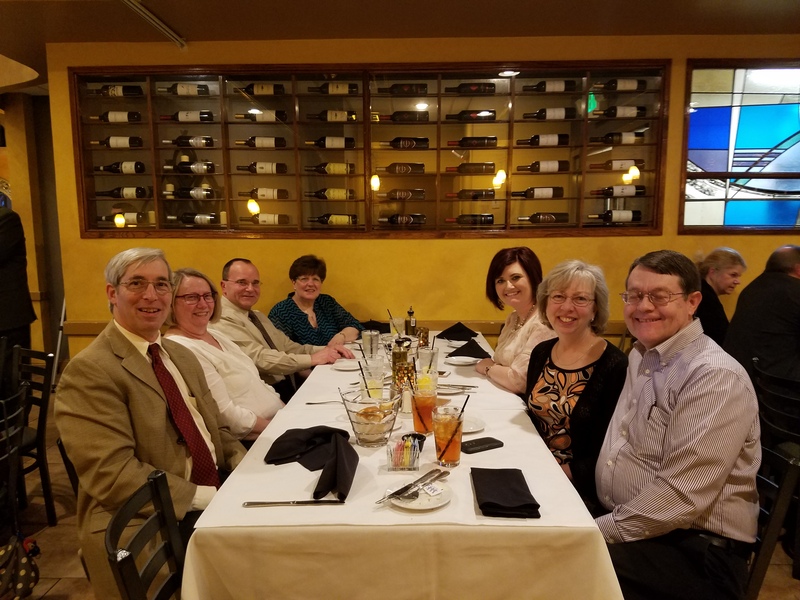 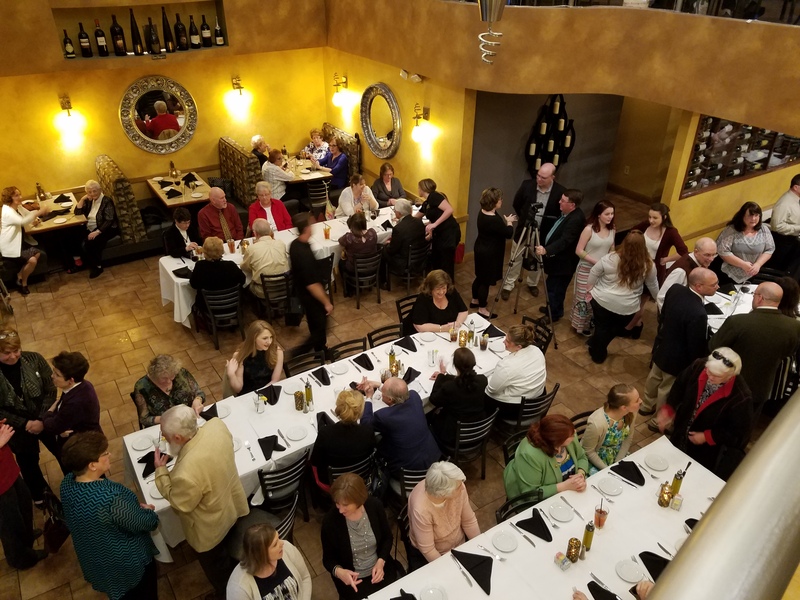 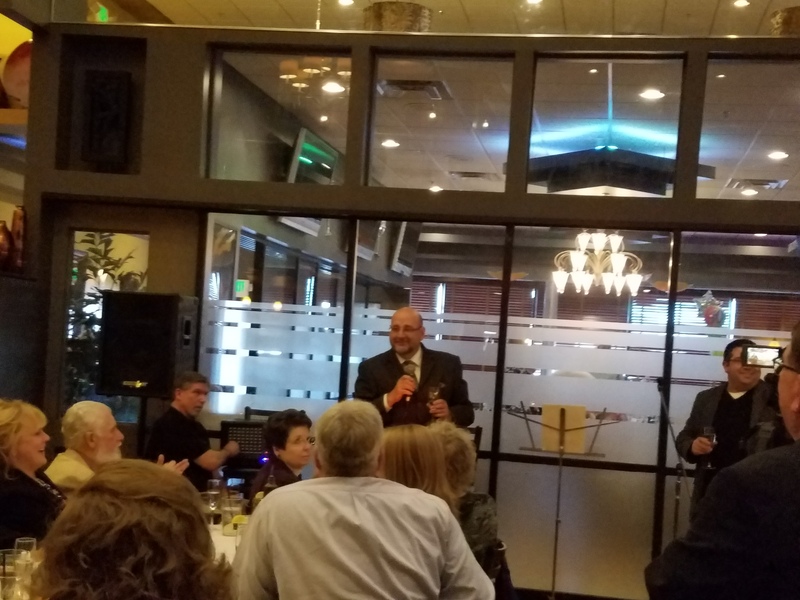 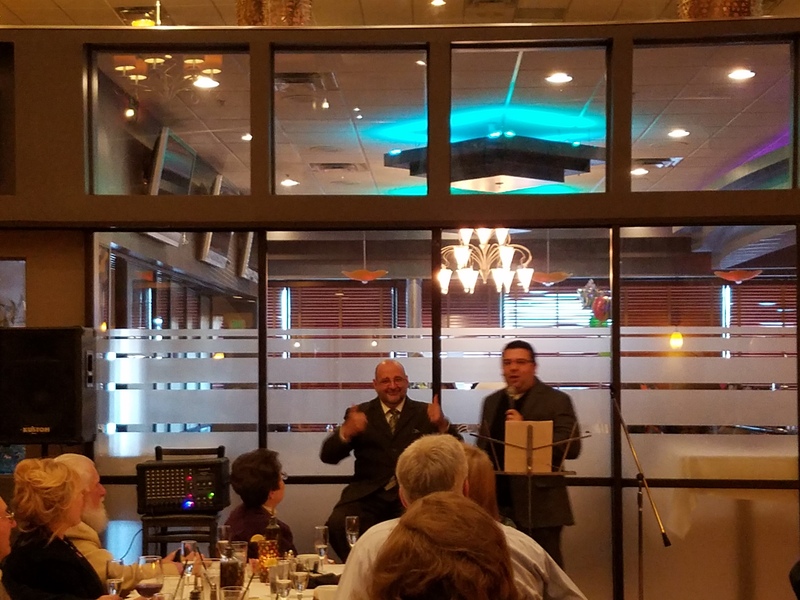 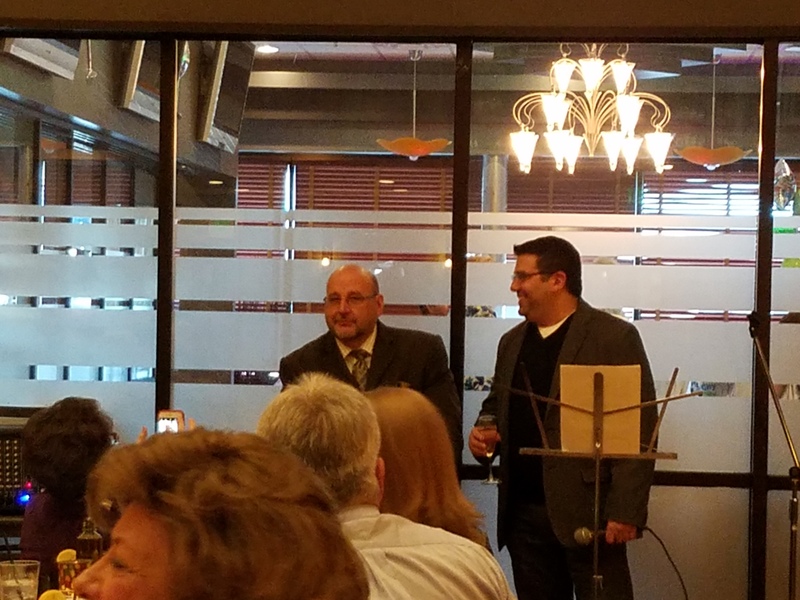 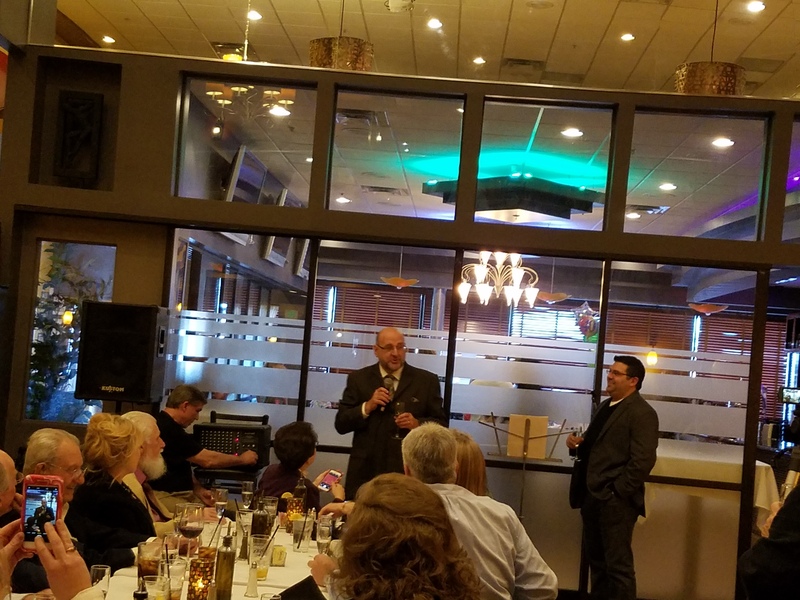 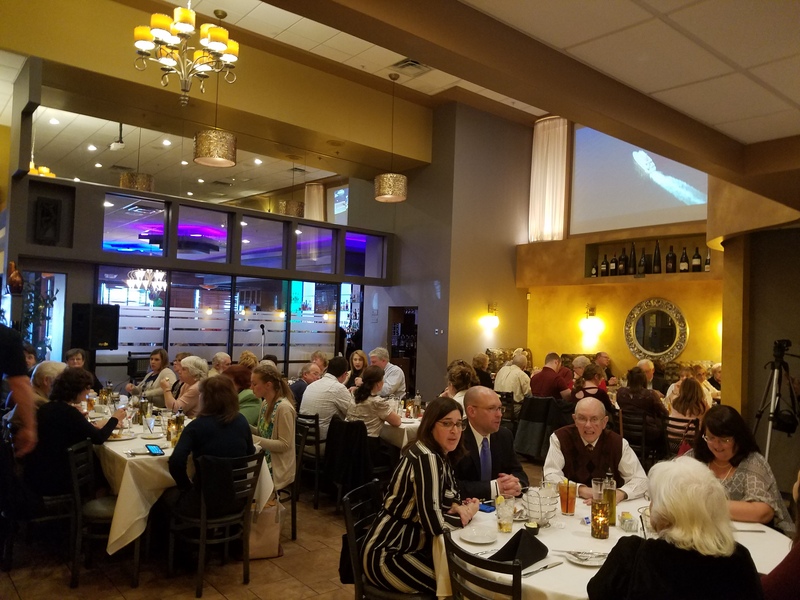 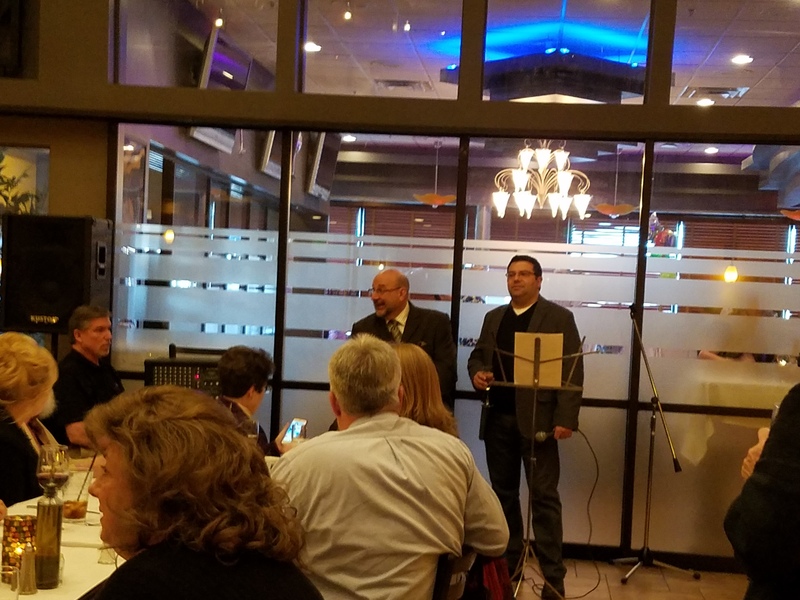 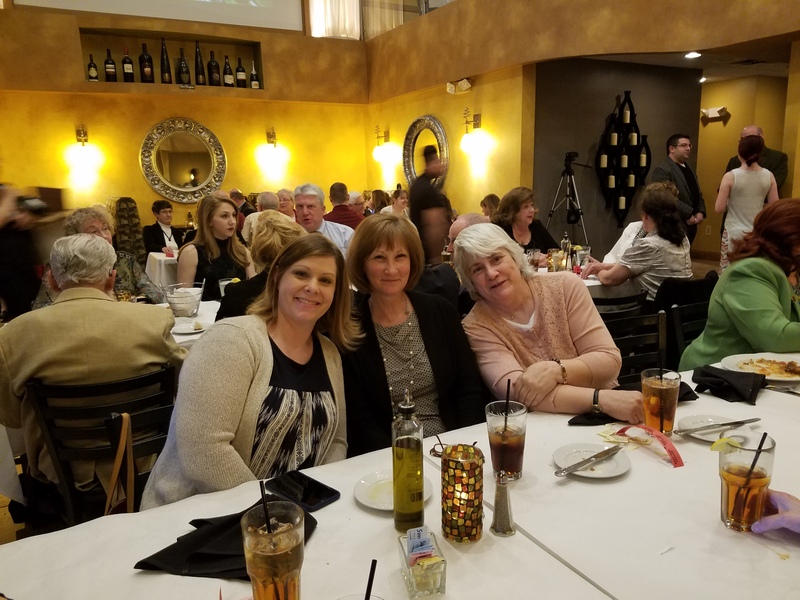 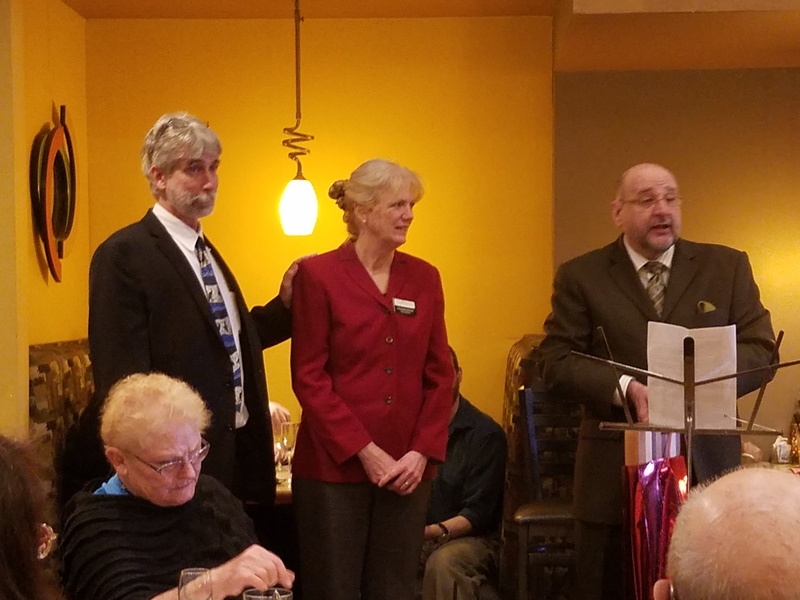 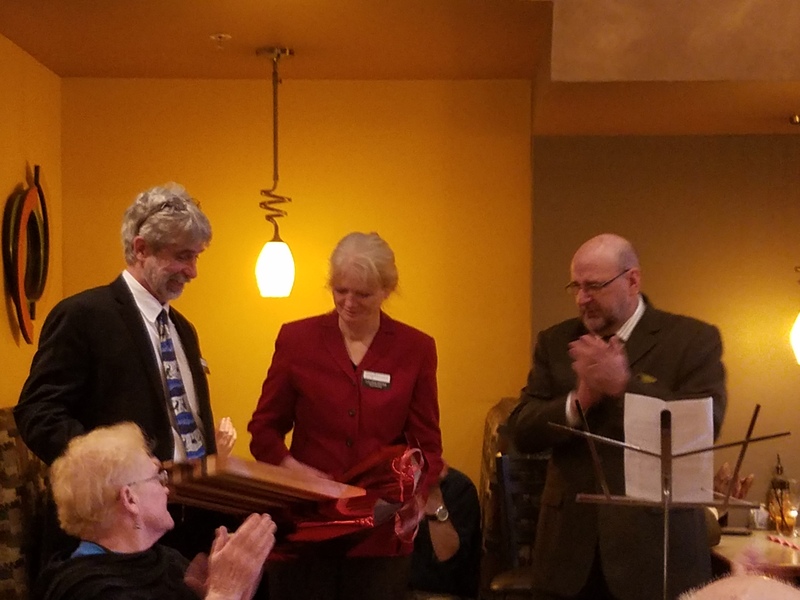 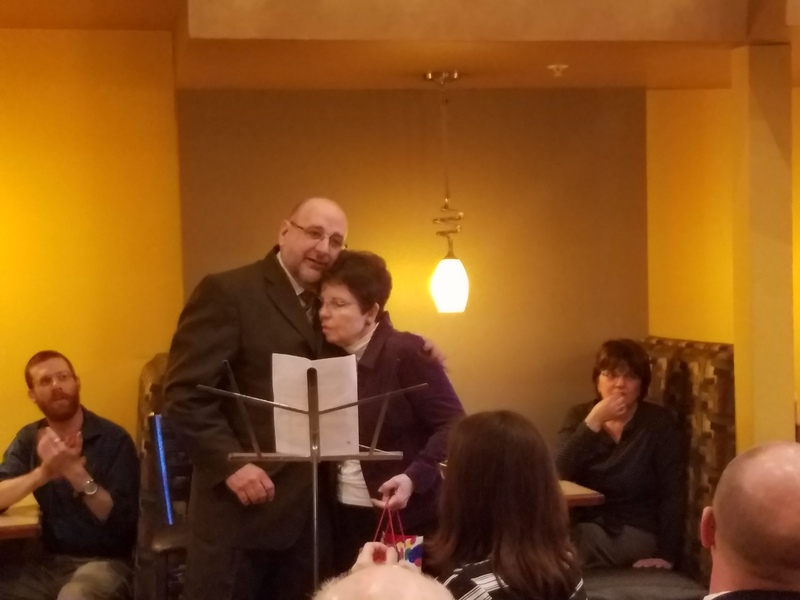 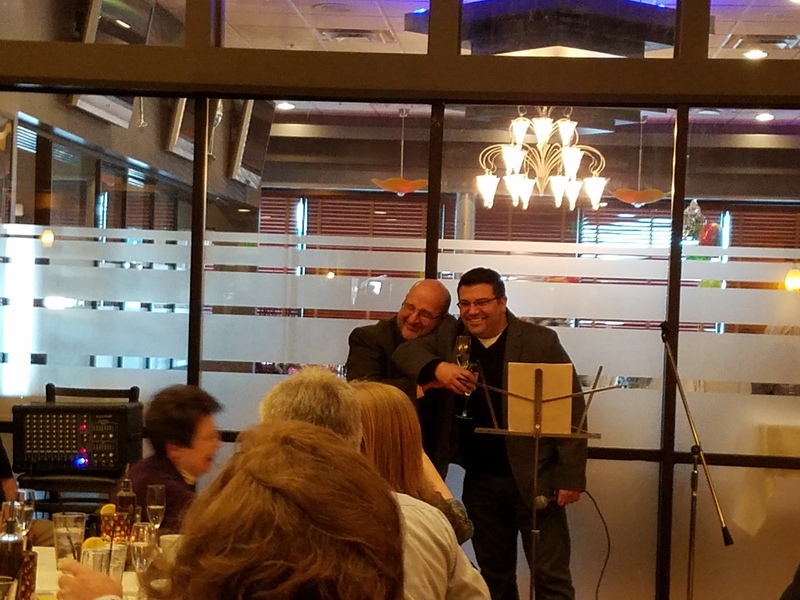 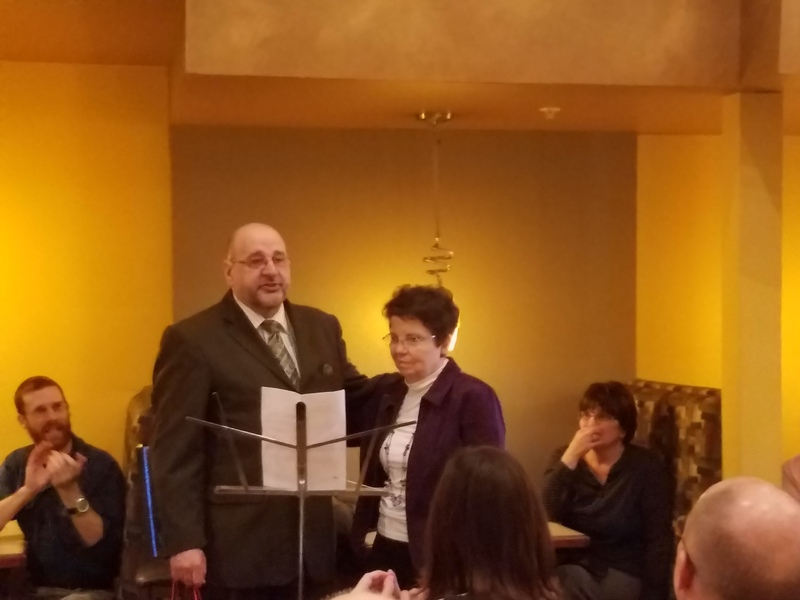 The SSO Memorial Fund is an important part of the Susquehanna Symphony Orchestra’s ability to sustain its commitment to providing a quality orchestral music experience to Harford County residents. 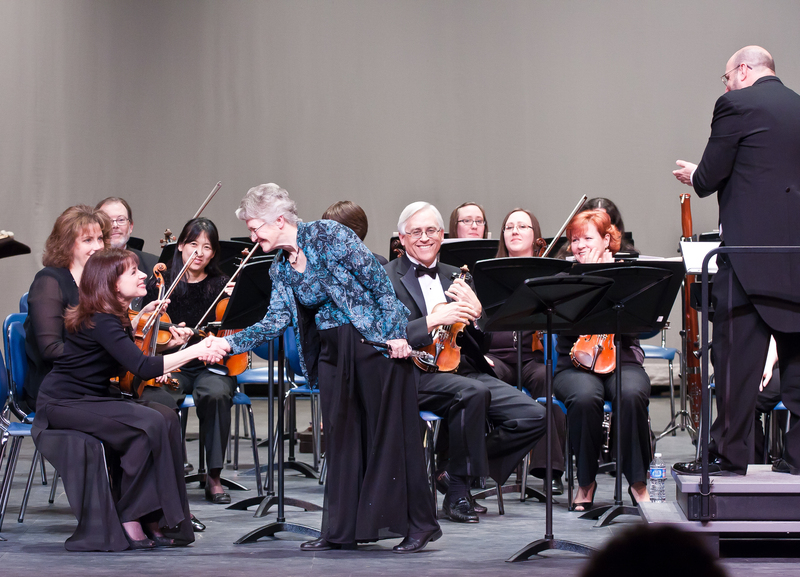 Begun with a bequest of Sibyl Davis Gunther, long time violinist and patron, the Memorial Fund will provide operating funds for the orchestra from interest generated while leaving the principal intact. 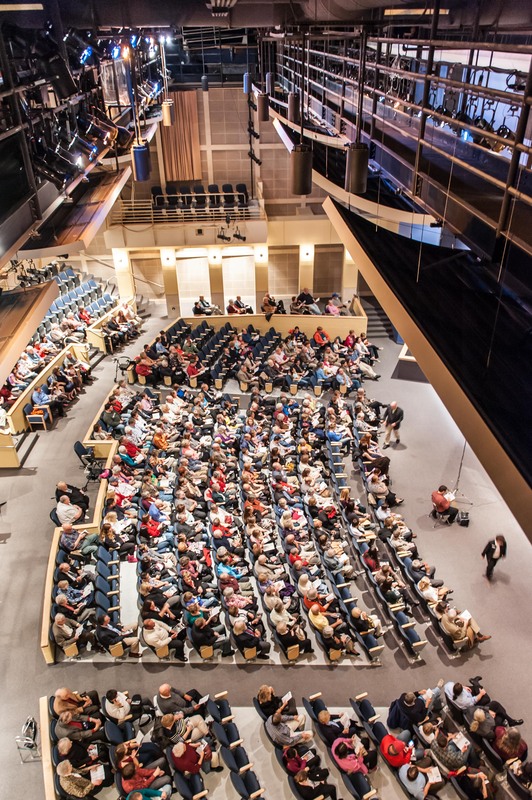 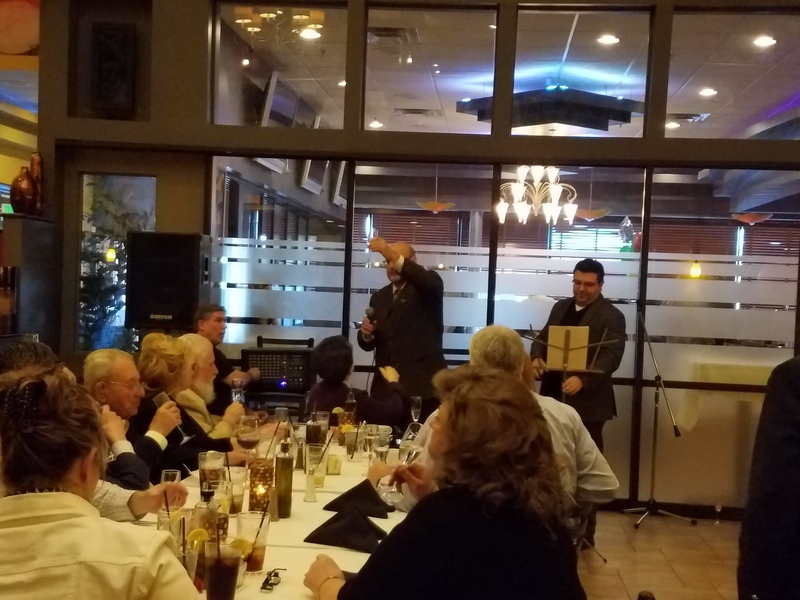 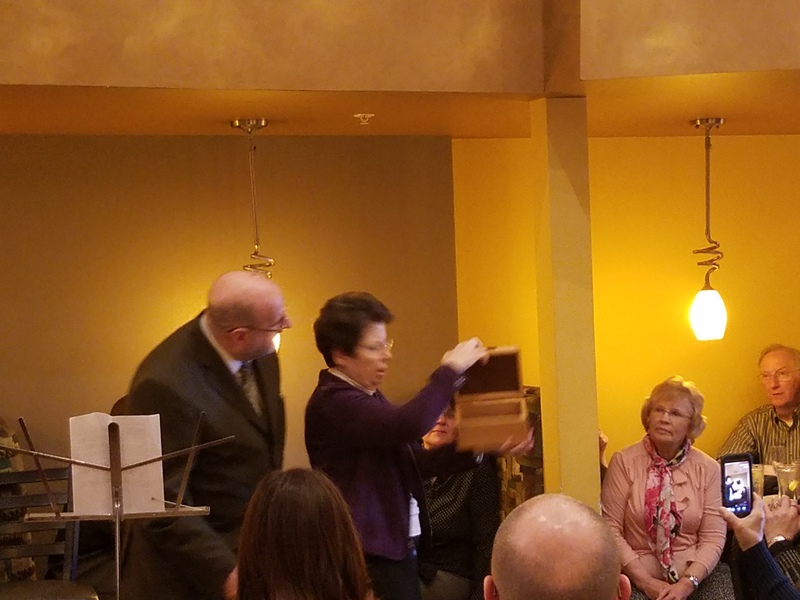 This unique program offers our patrons and donors an opportunity to donate a tangible gift – one that will have your name on it and that you can even “test” out on stage. 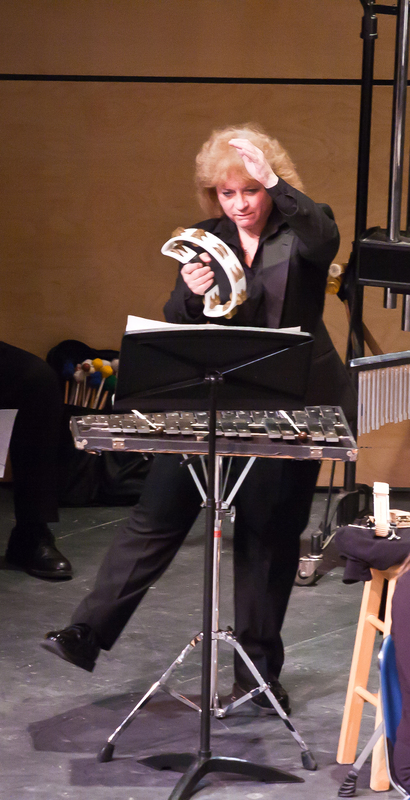 Visit our Adopt a Percussion page to see the list of instruments that you can help the SSO acquire. 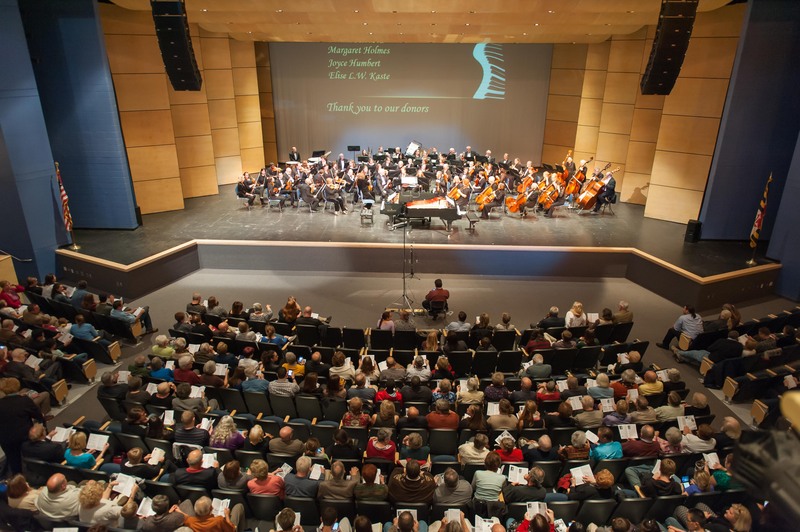 We wish to thank the individuals and organizations who have donated funds to provide outstanding concert events throughout the season. 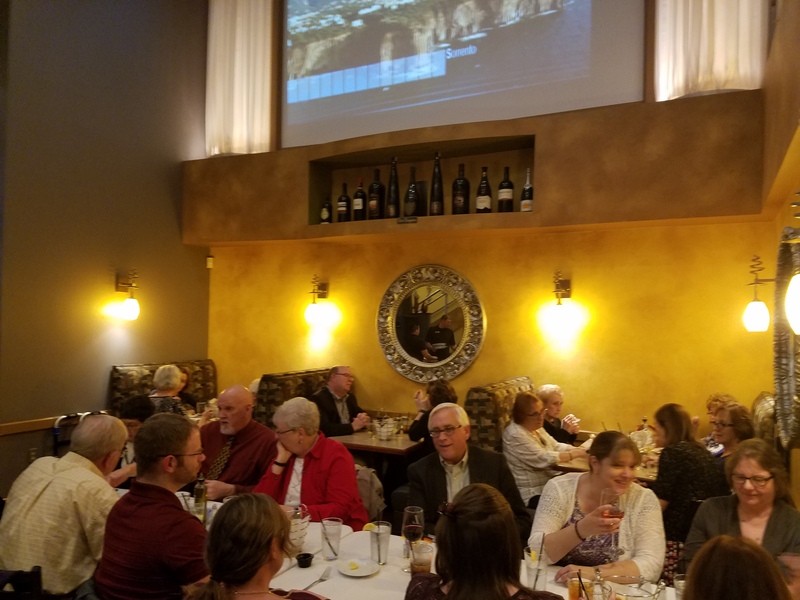 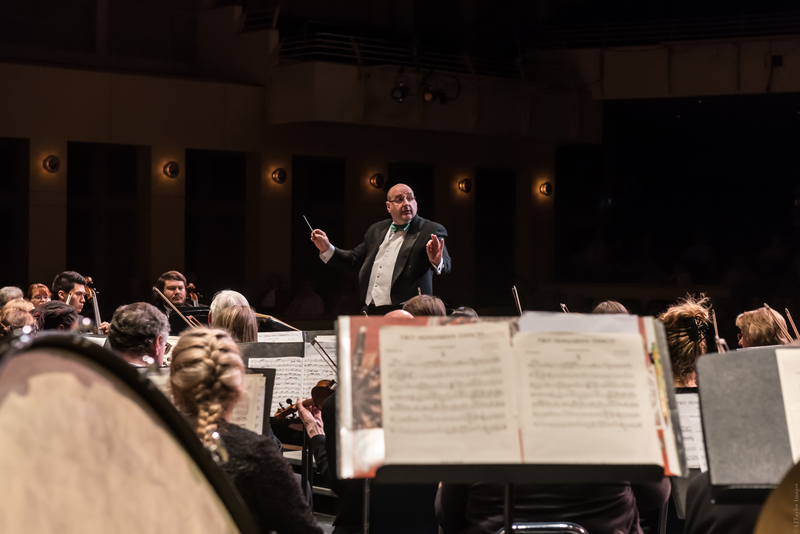 Gifts to the SSO help bridge the gap between funds brought in through ticket sales, approximately 45%, and the cost of providing exemplary orchestral performances and programs to our community. 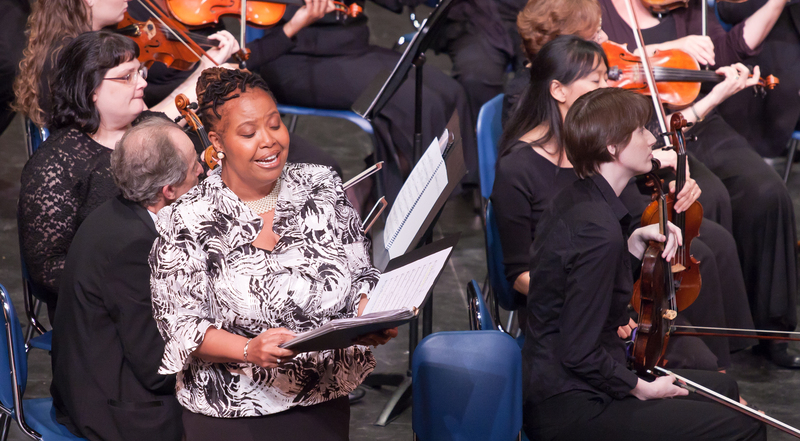 Please join us by making a gift today and play a part in bringing music, art and education to your community. 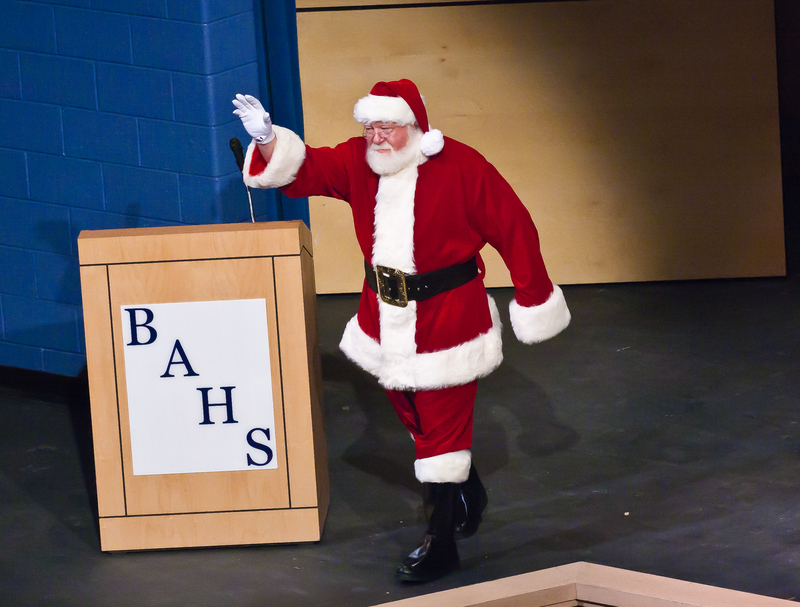 List of Current Season Donors. 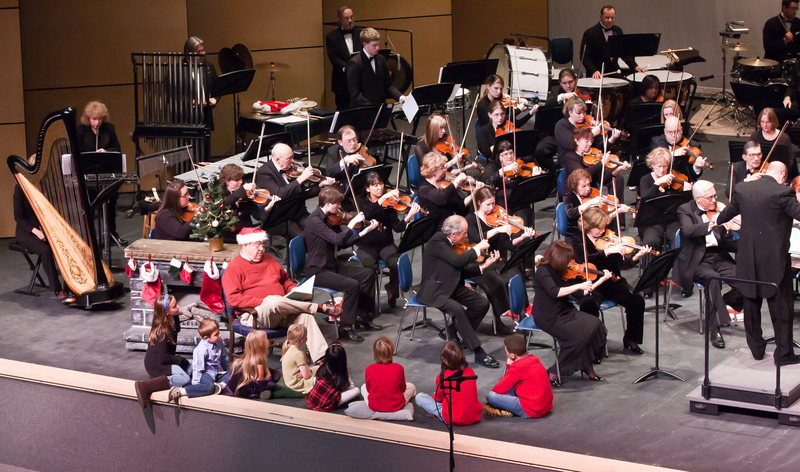 Not all giving has to be a monetary gift – if you have time and talents to share, we’d love to have your support! 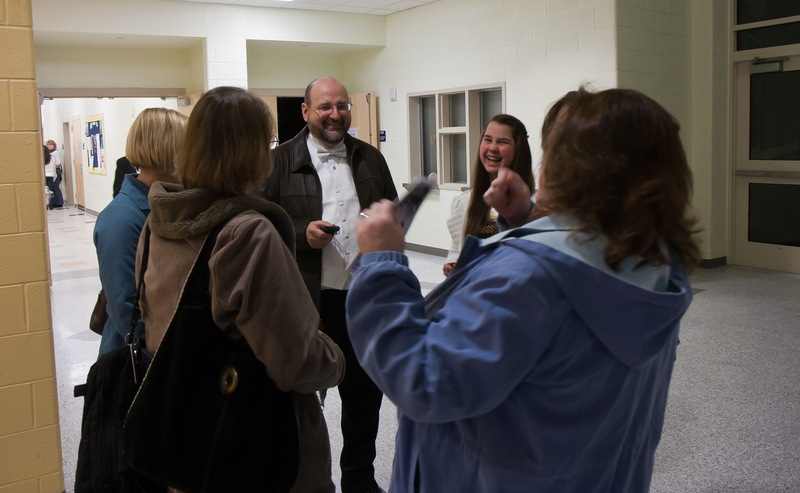 Visit our Volunteers page to find out more! 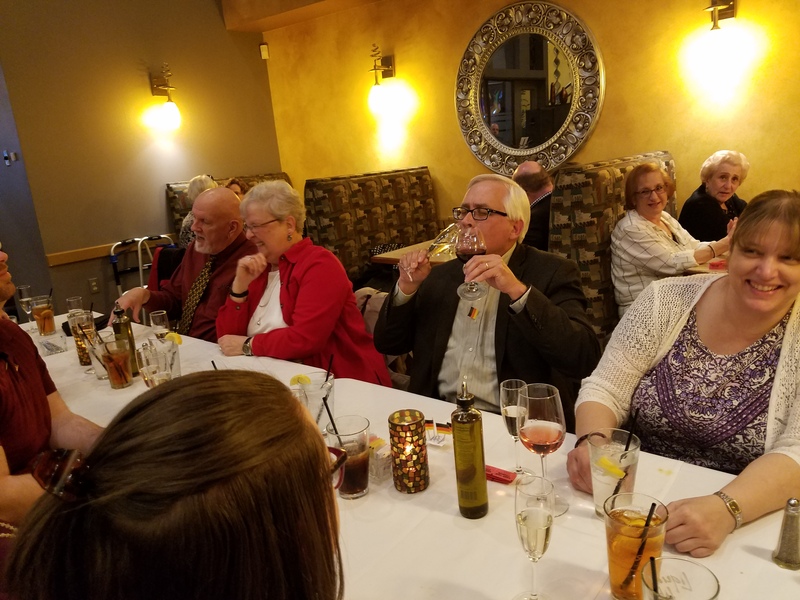 Not sure which option is right for you? 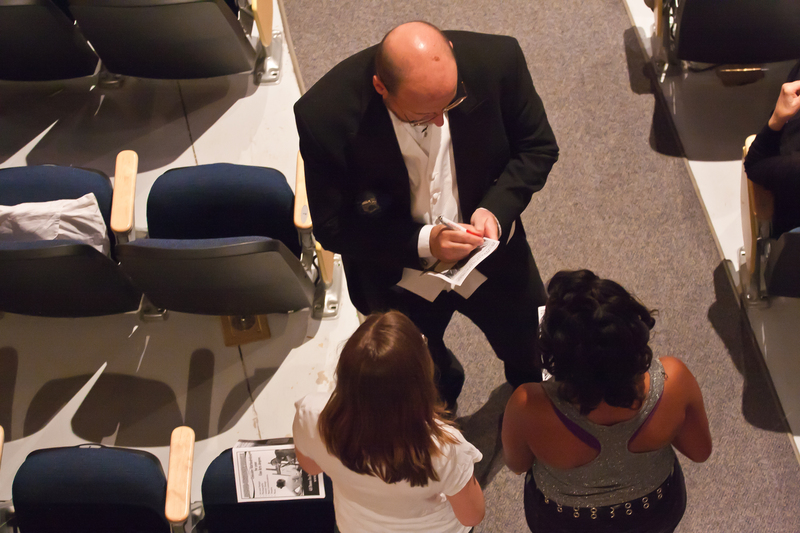 Contact Shannon Raum, publicity manager, to discuss what will work for you. 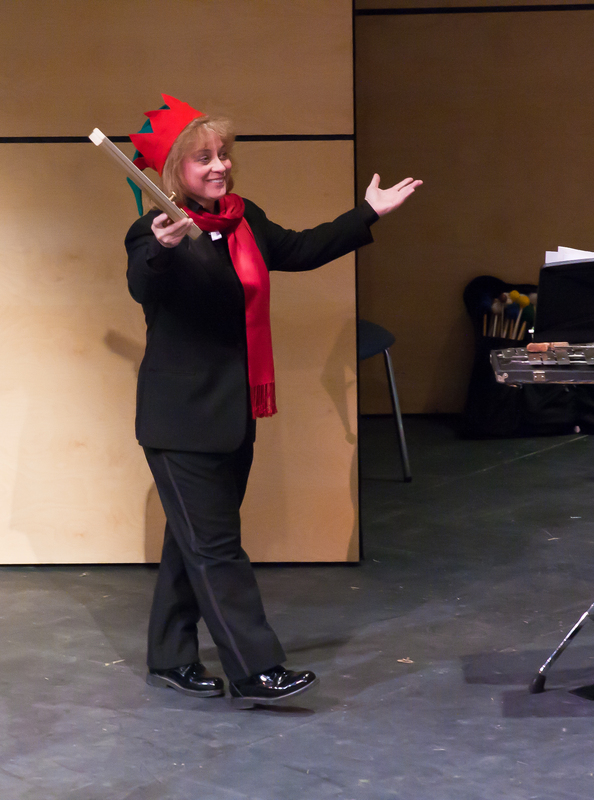 And Thank You in advance for your support!